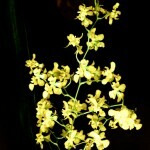 Per ogni richiesta o segnalazione contattateci registrandovi su OrchidsBlog. 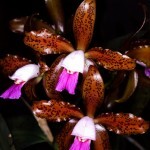 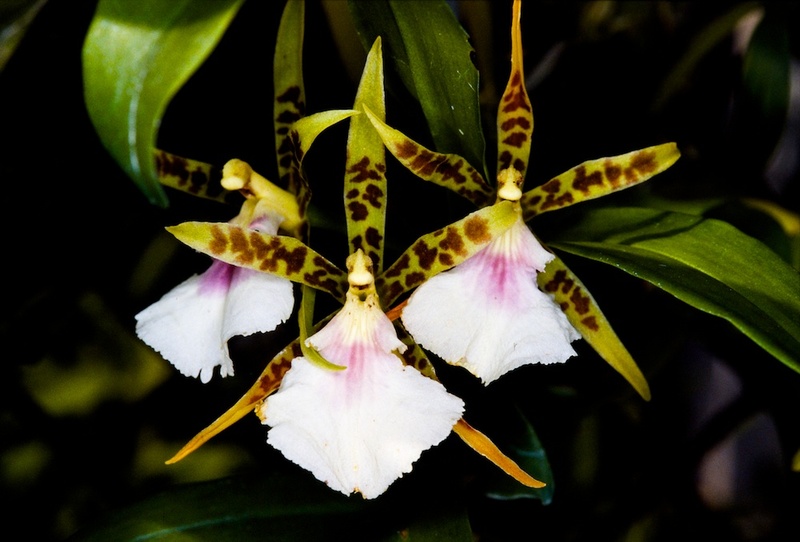 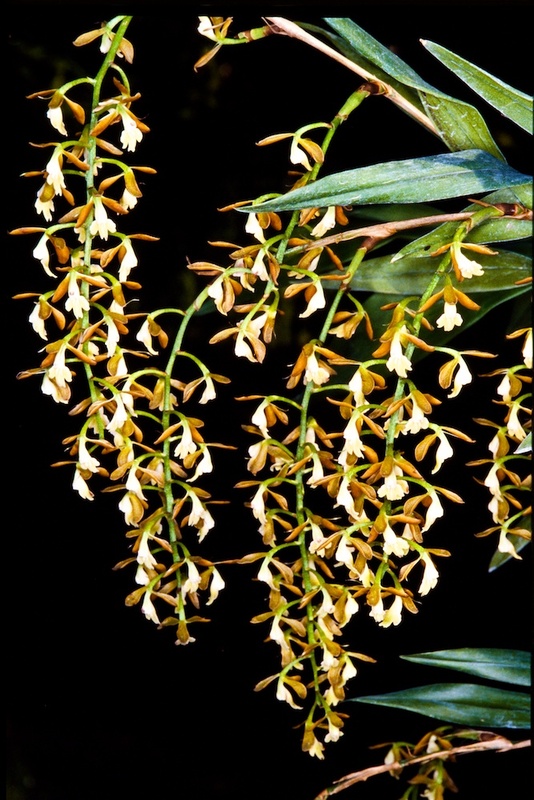 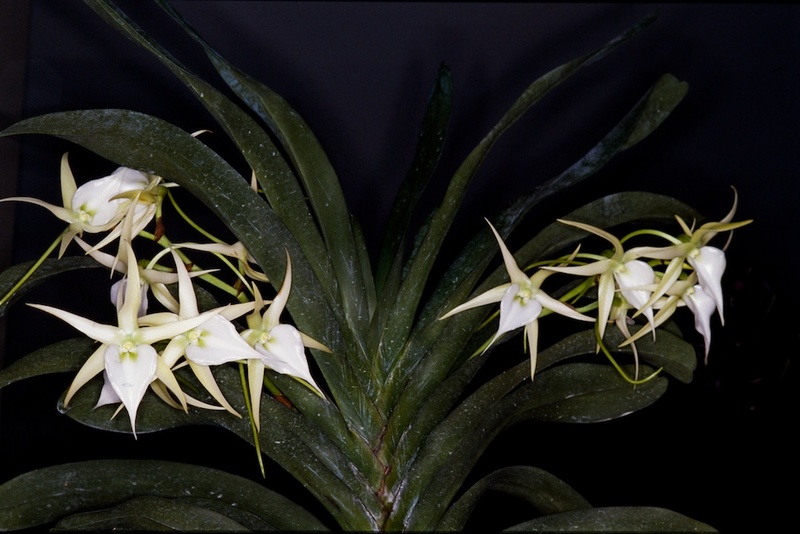 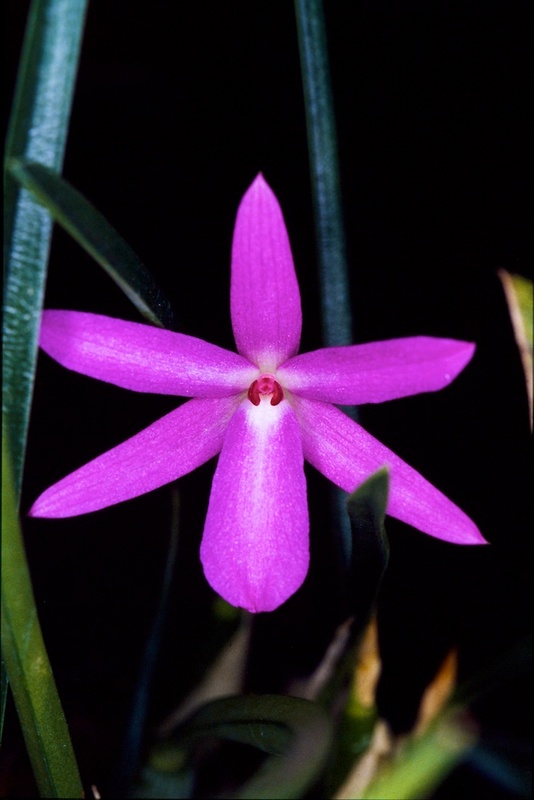 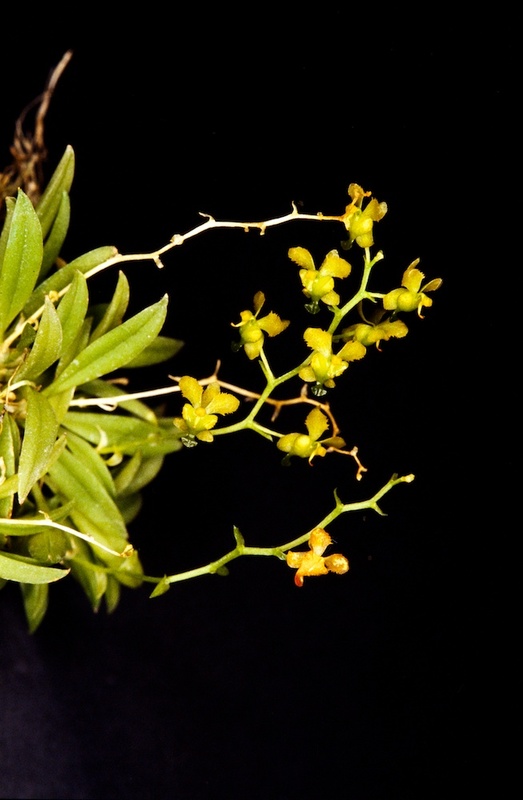 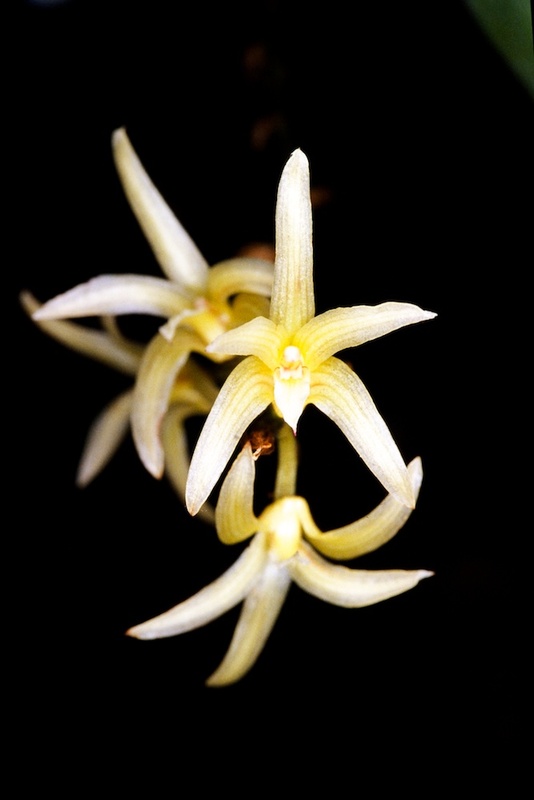 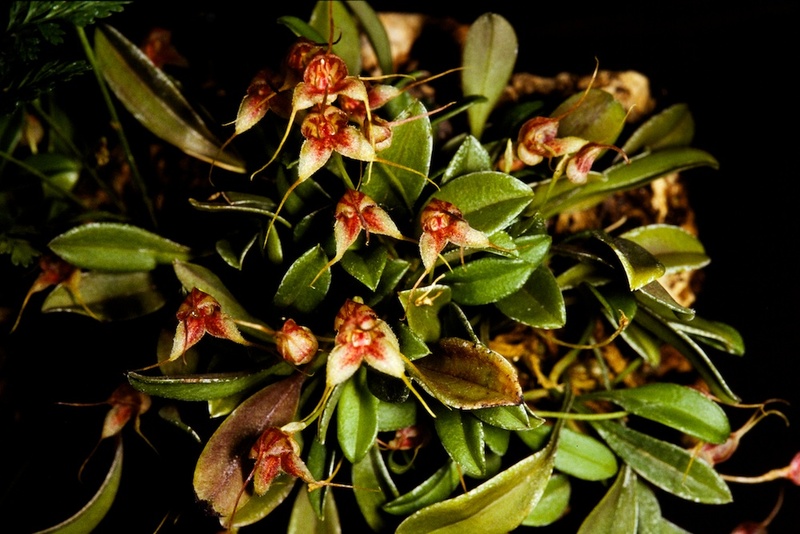 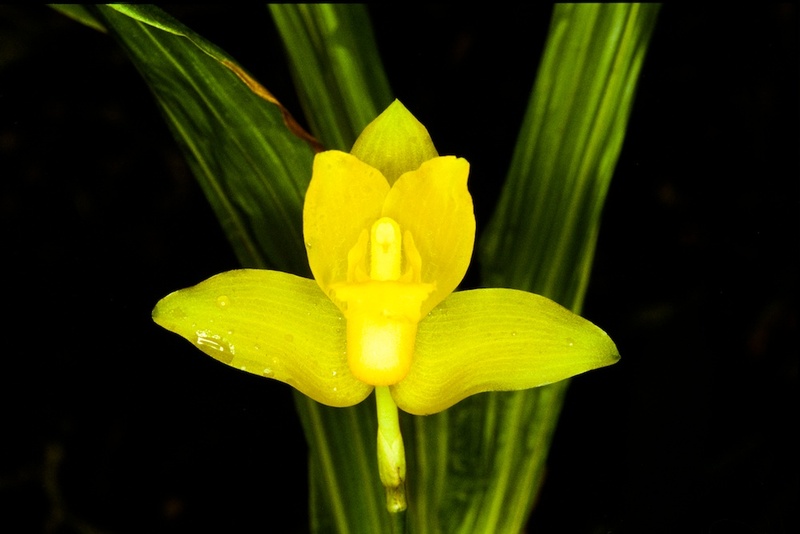 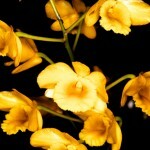 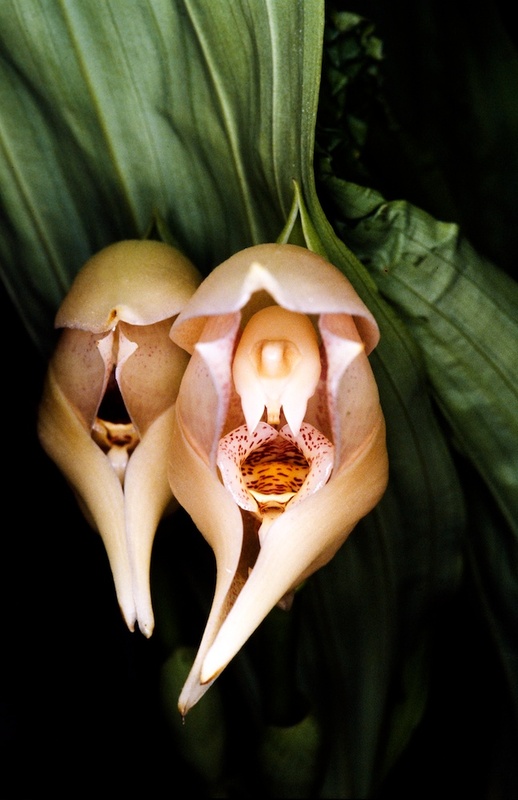 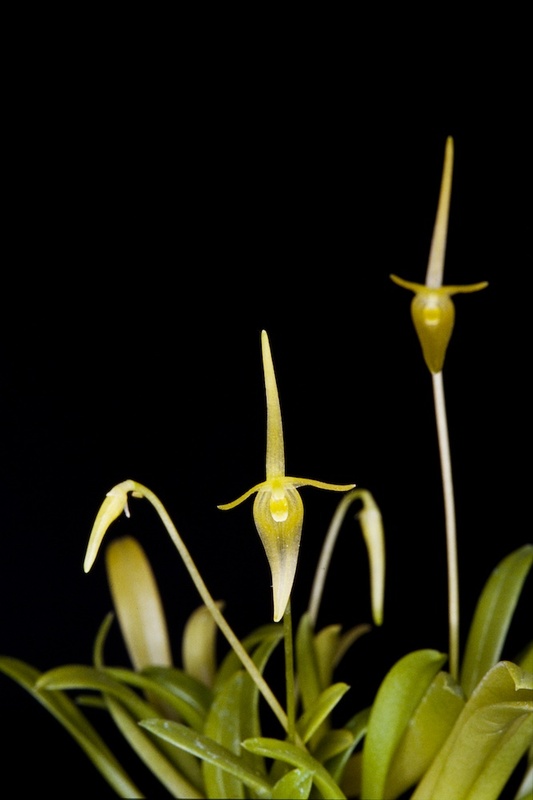 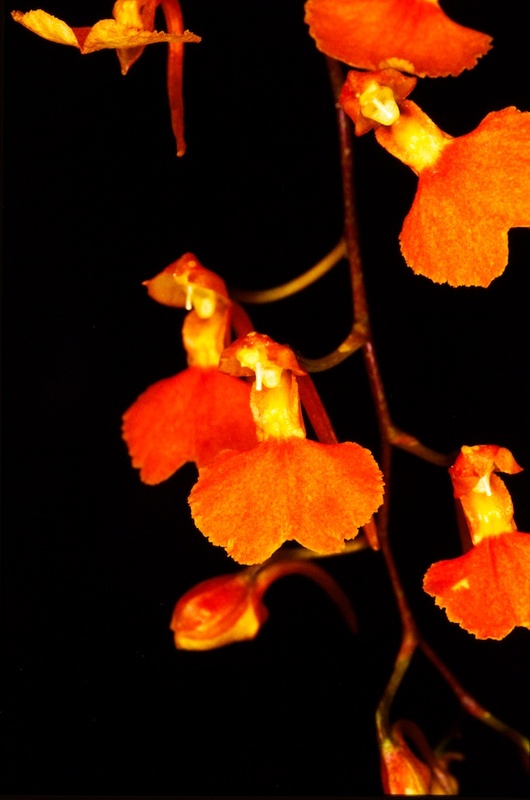 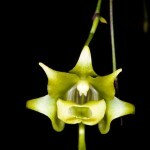 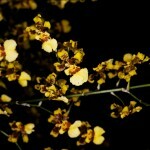 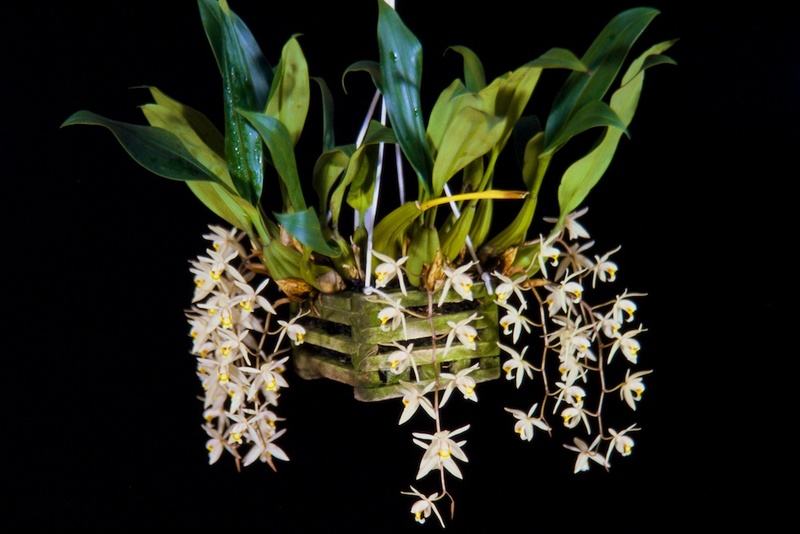 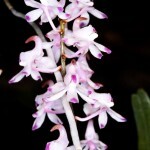 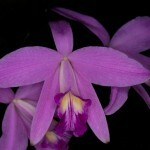 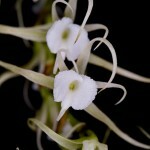 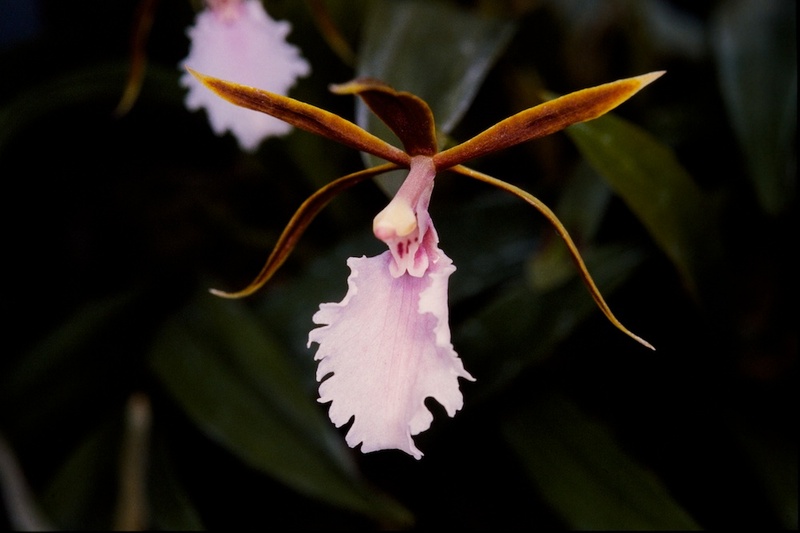 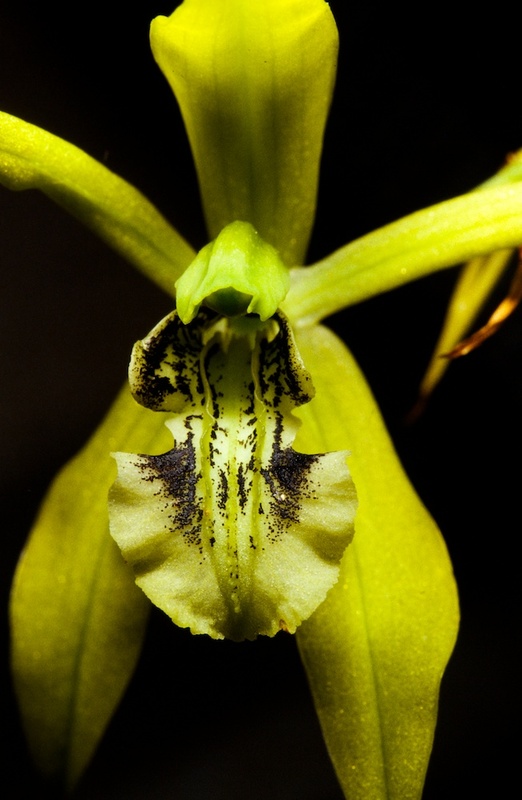 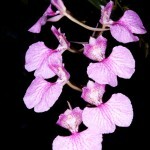 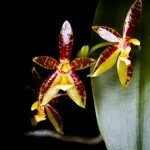 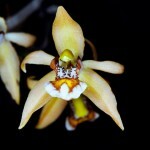 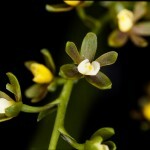 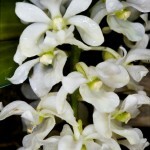 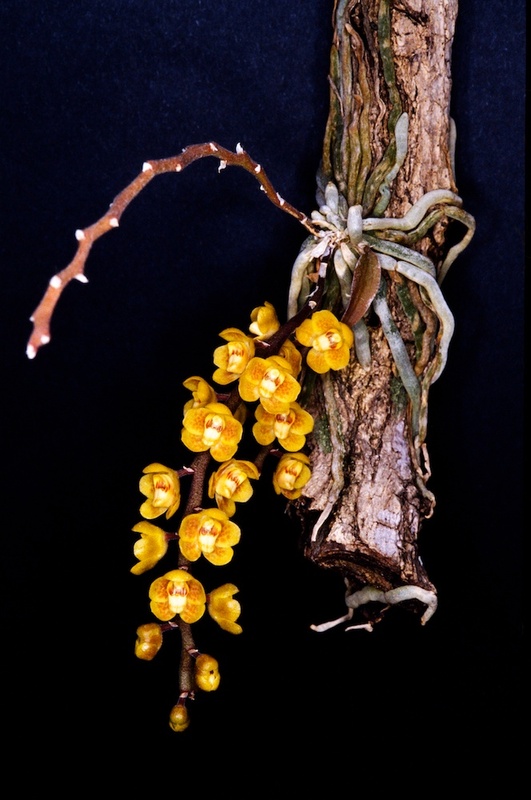 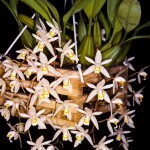 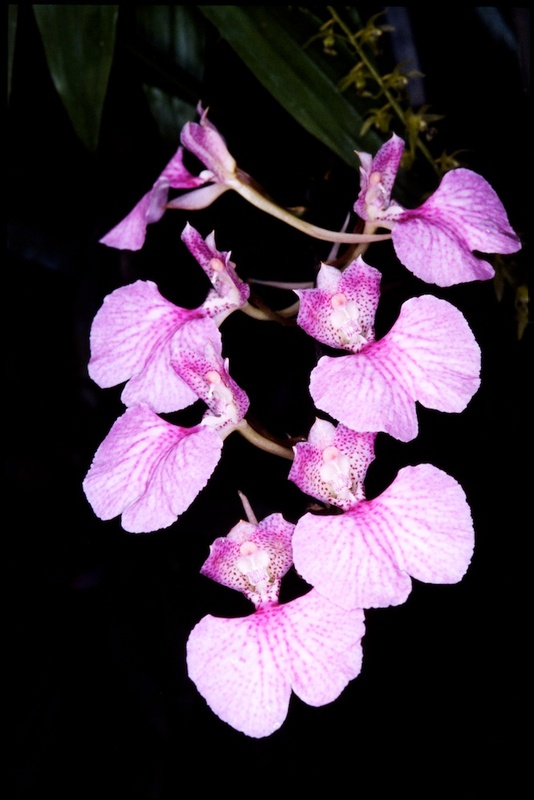 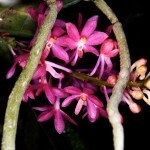 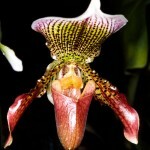 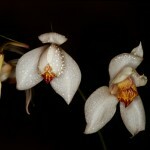 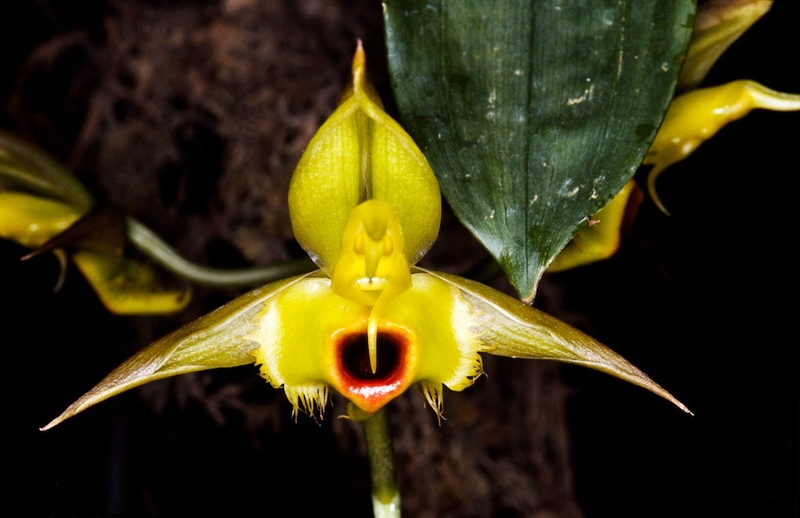 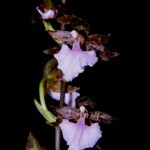 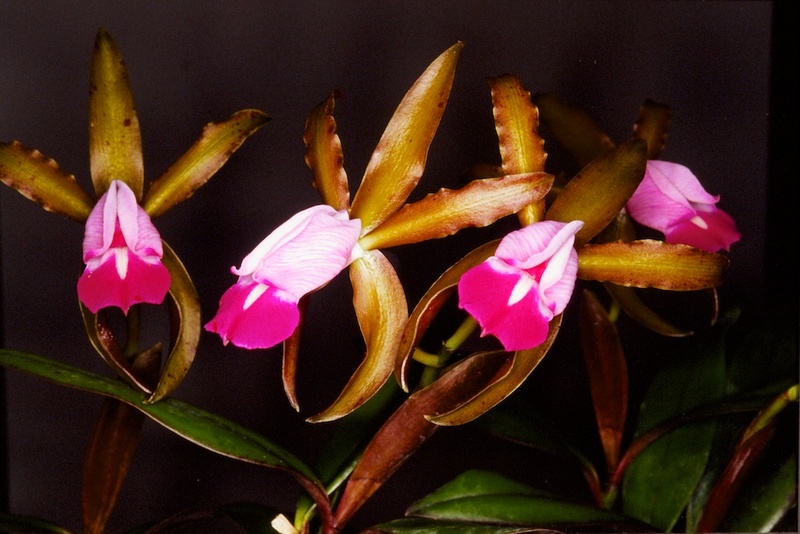 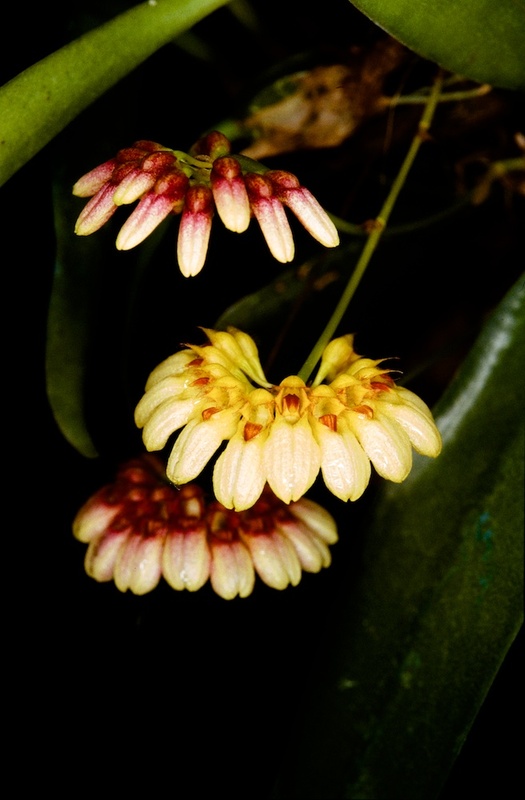 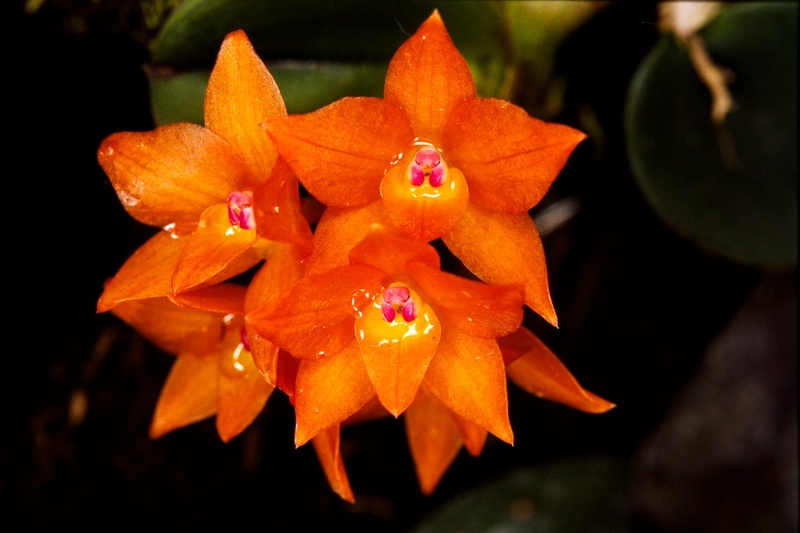 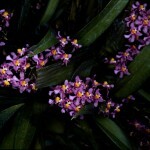 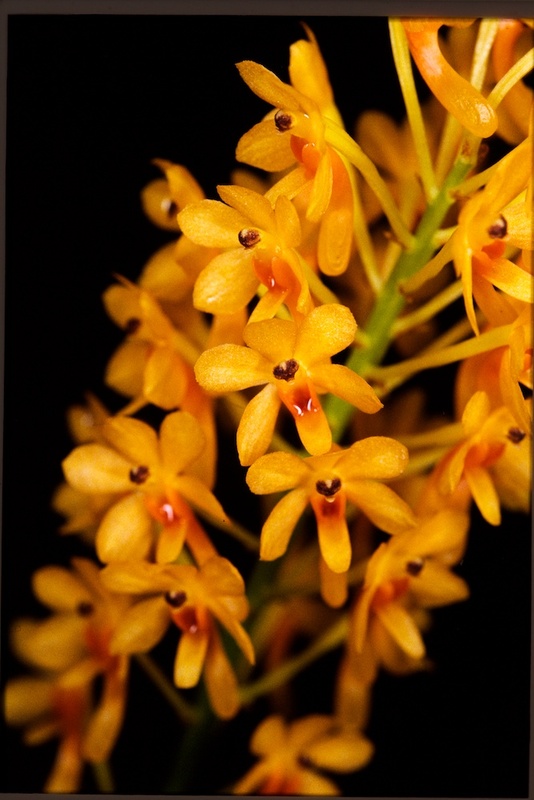 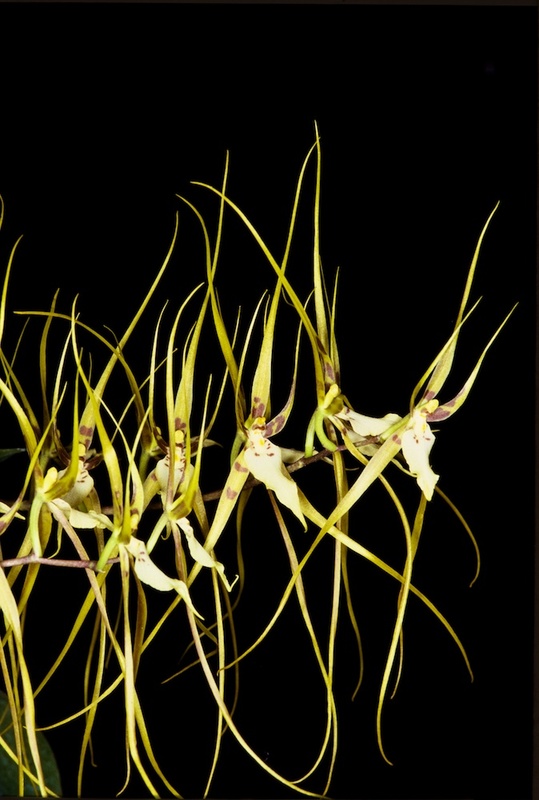 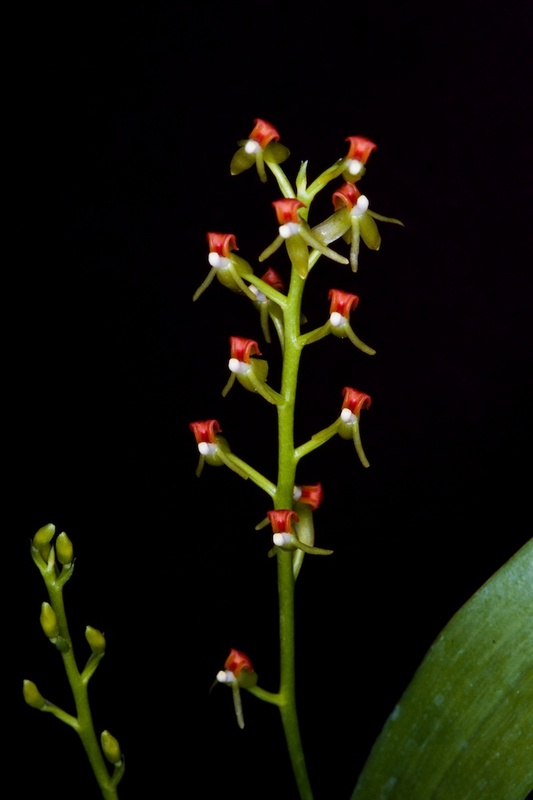 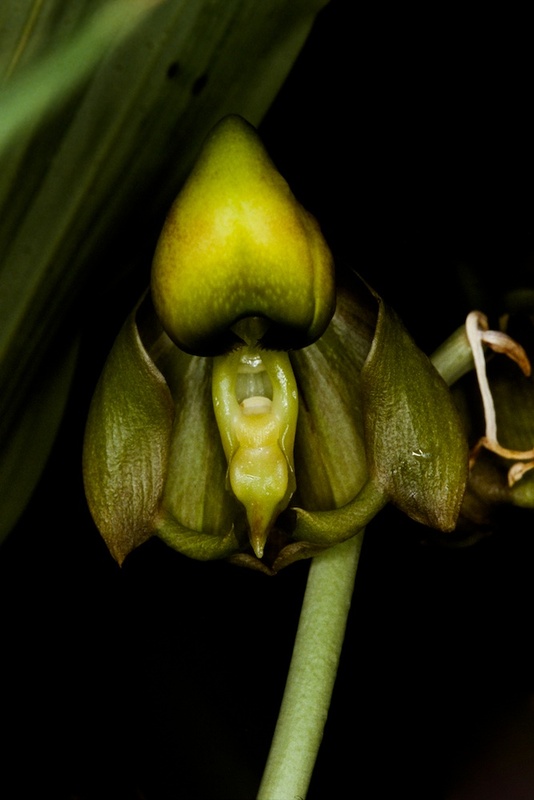 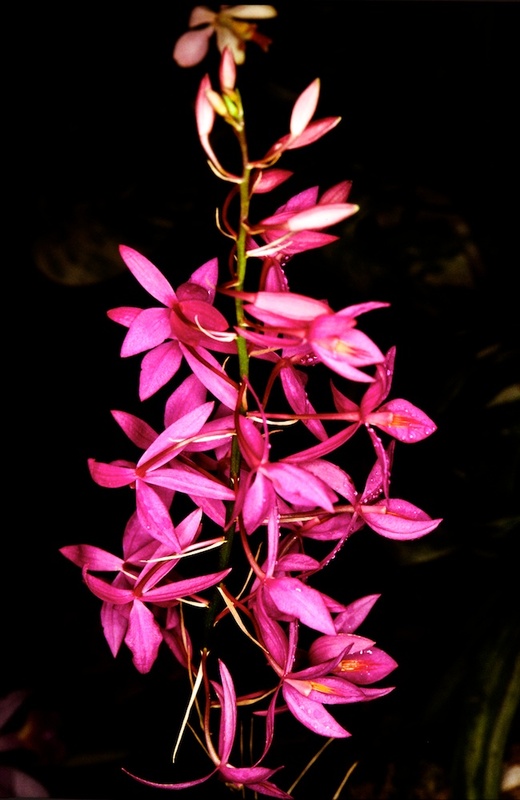 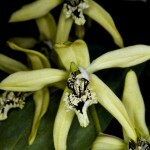 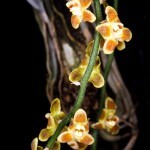 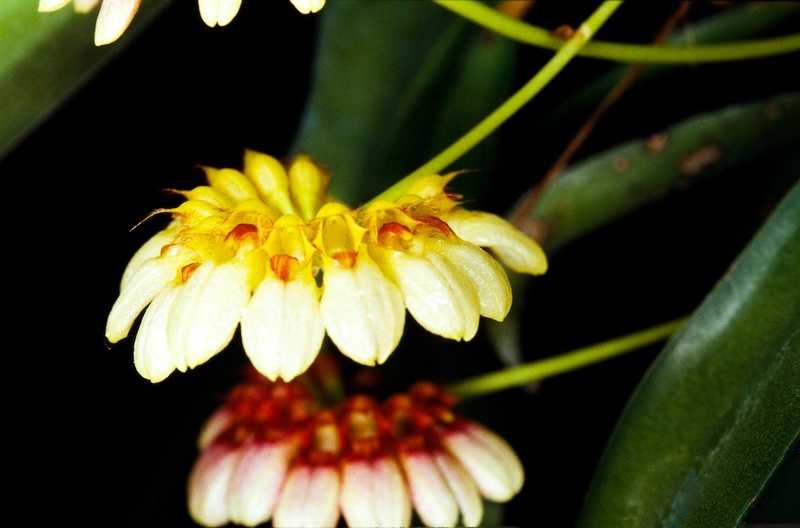 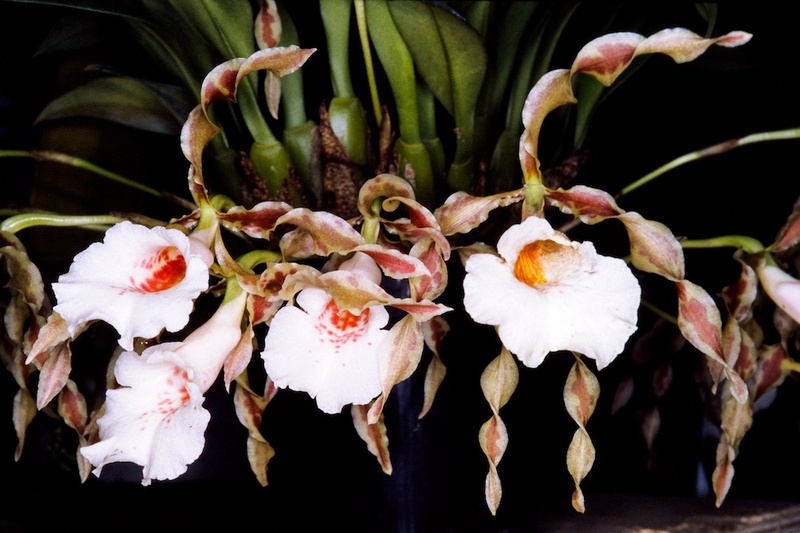 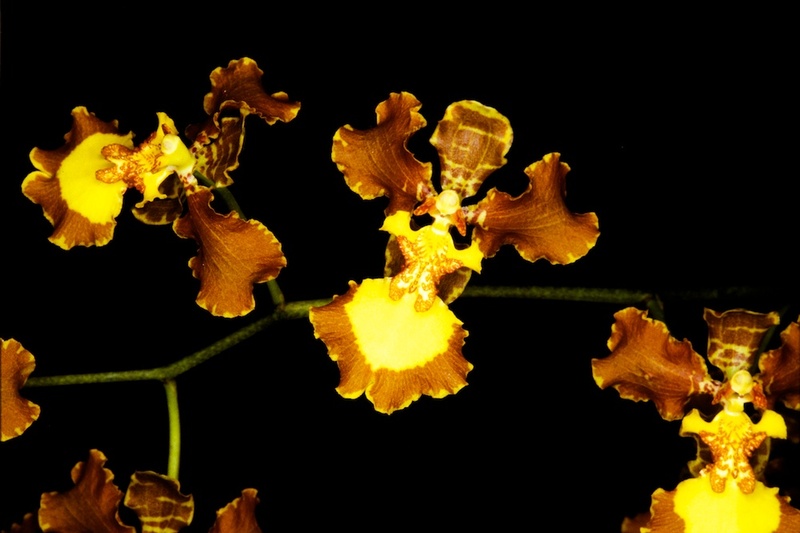 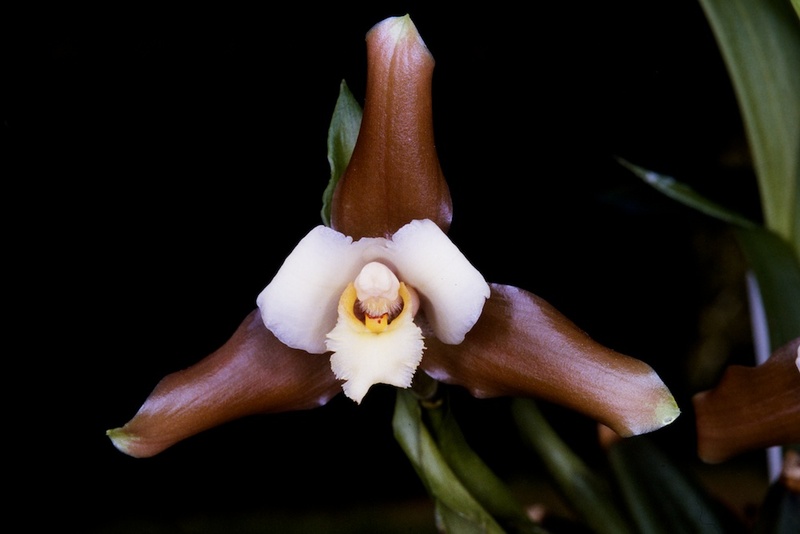 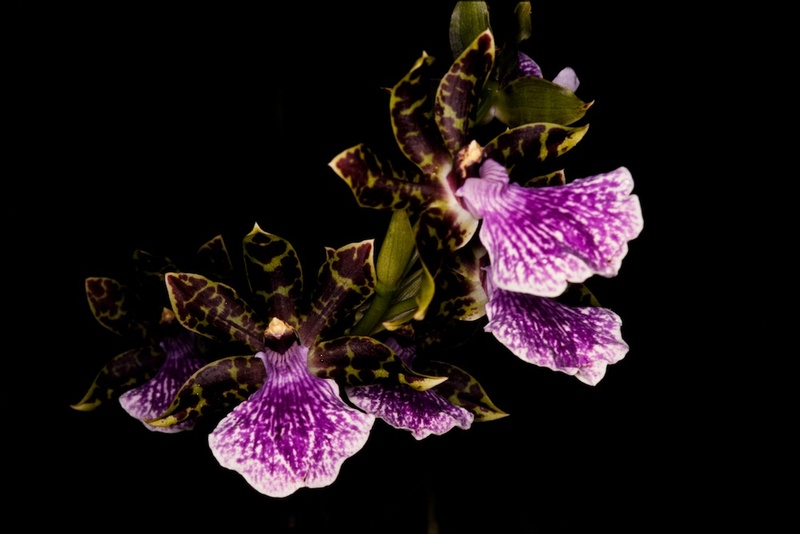 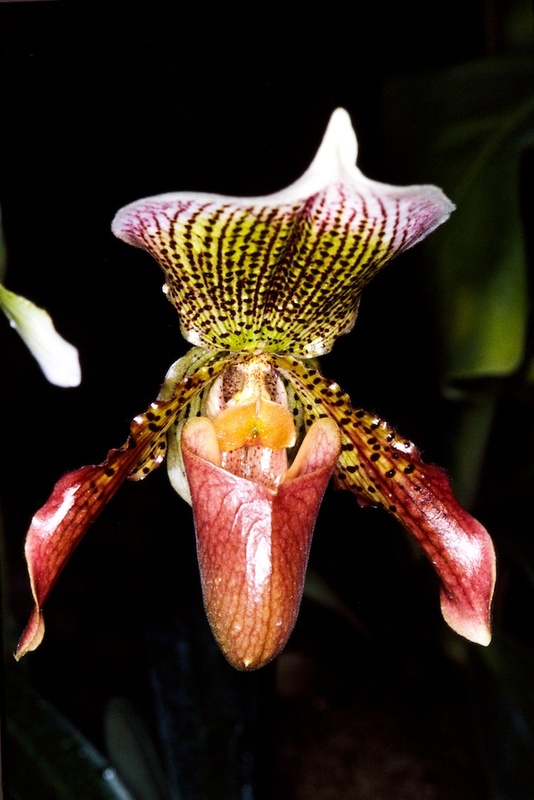 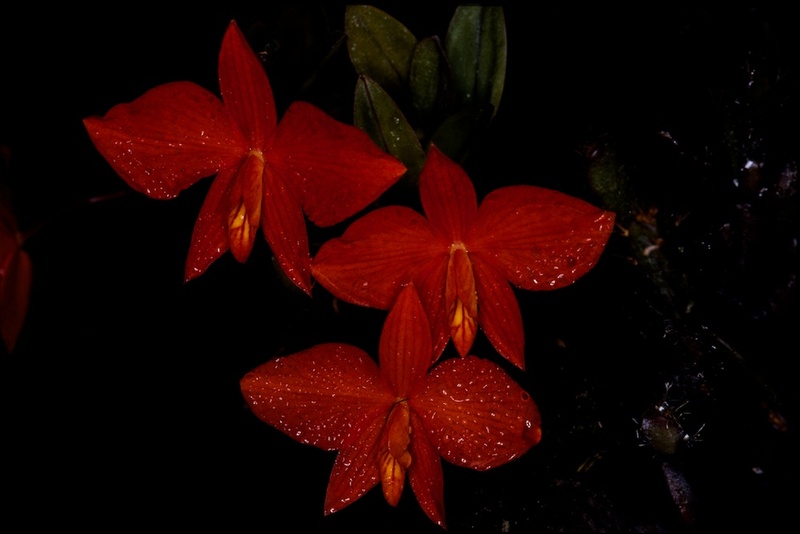 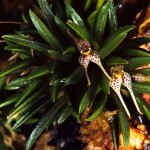 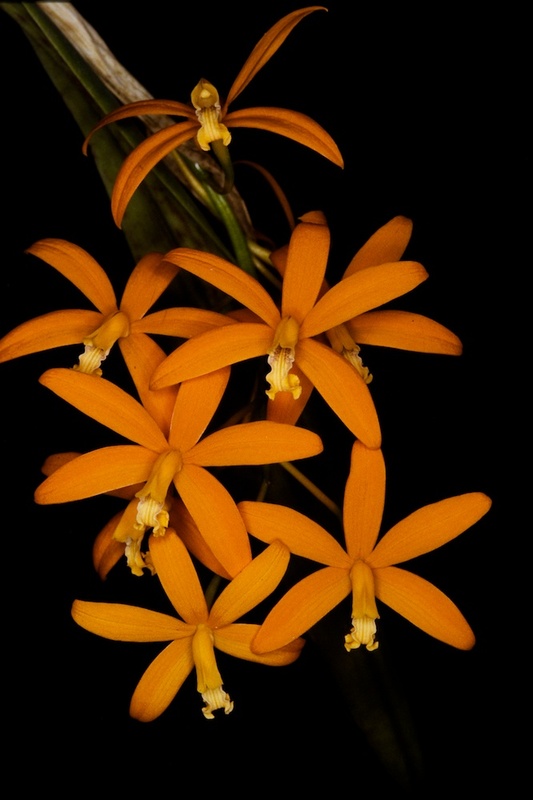 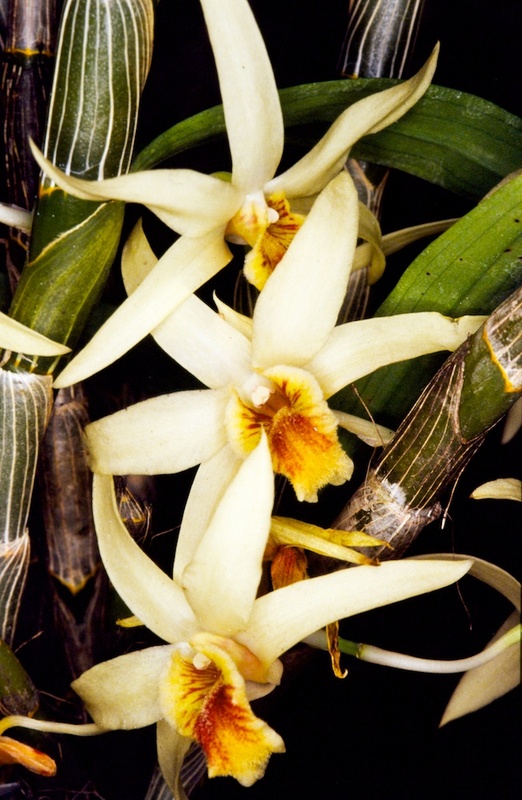 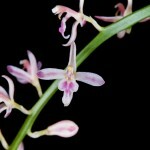 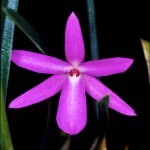 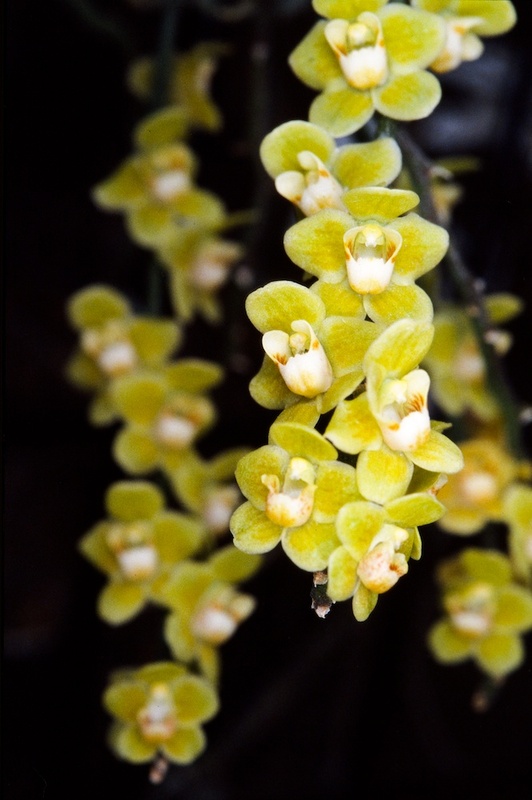 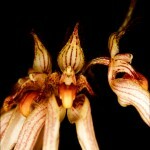 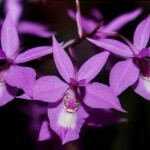 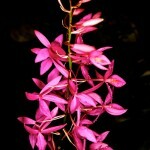 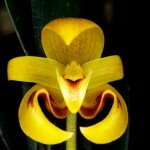 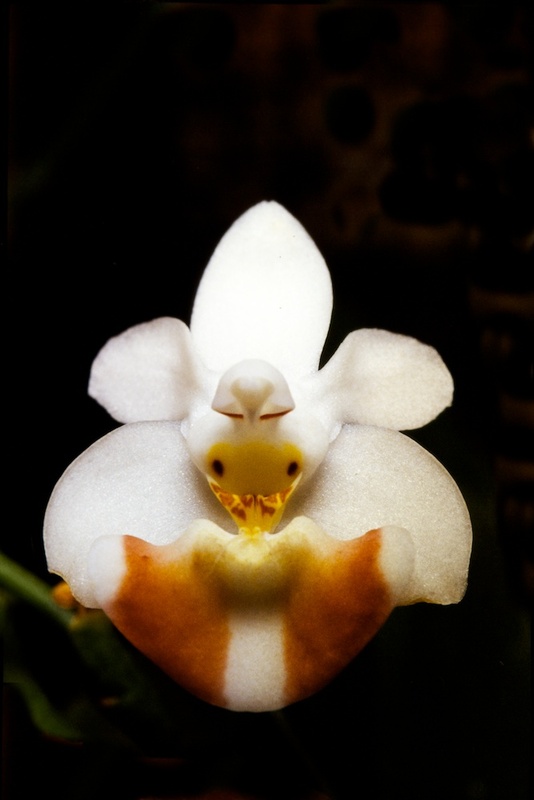 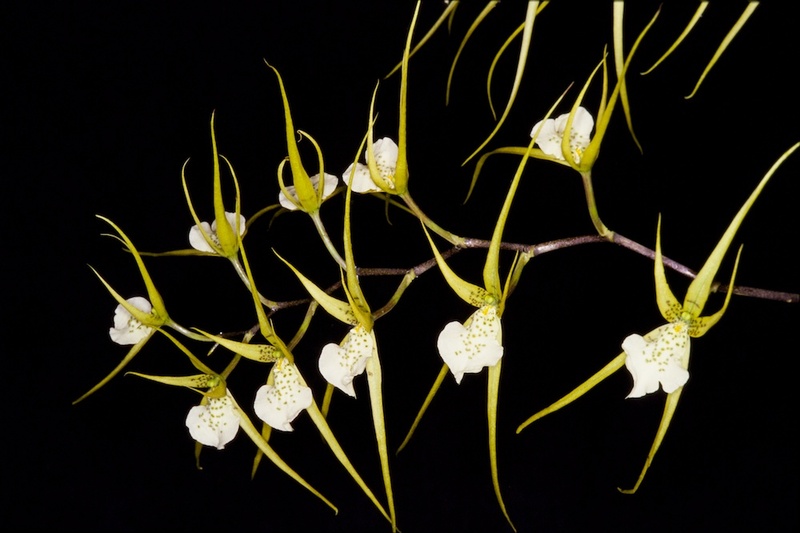 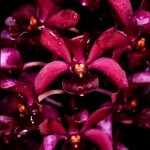 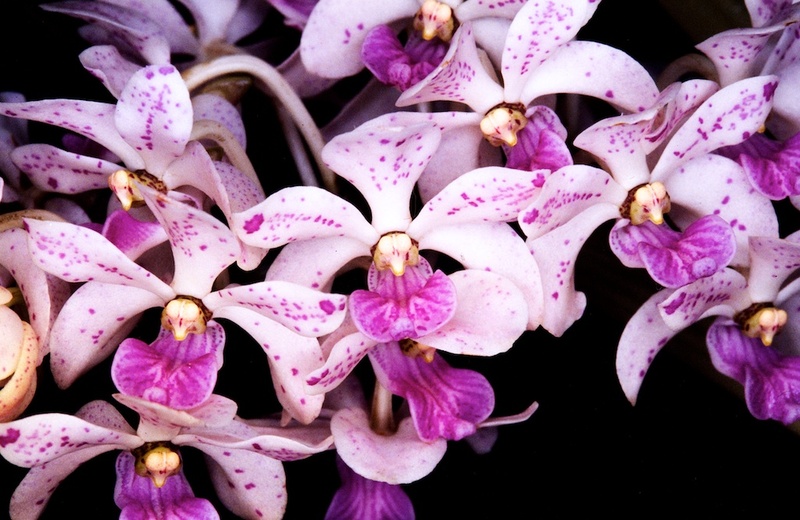 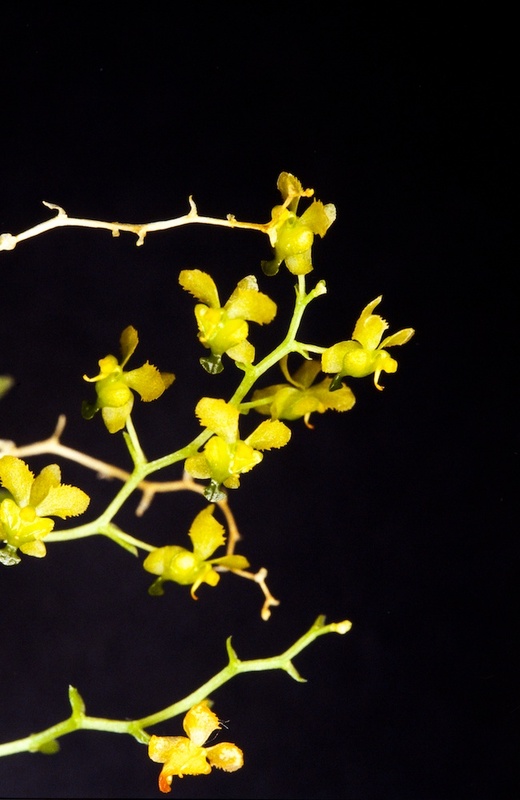 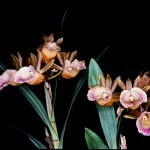 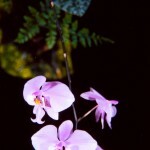 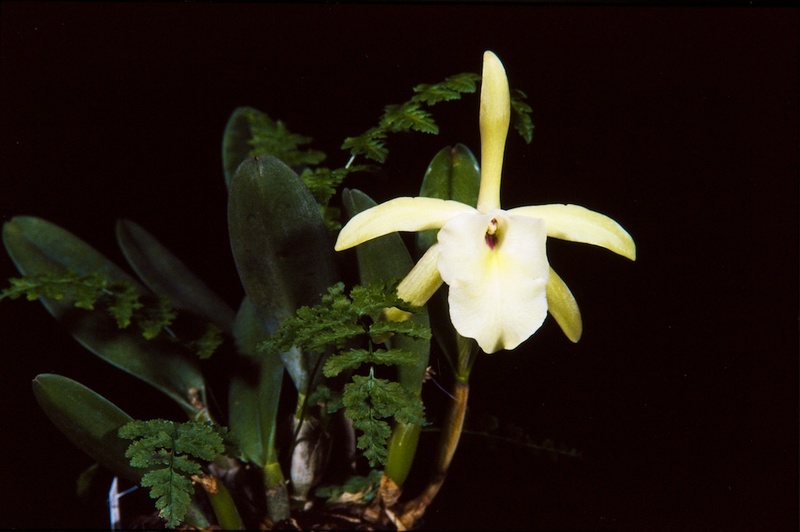 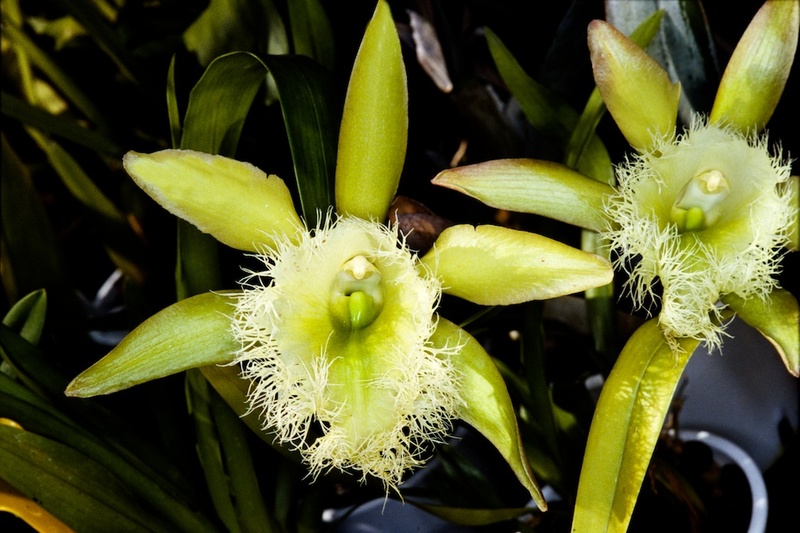 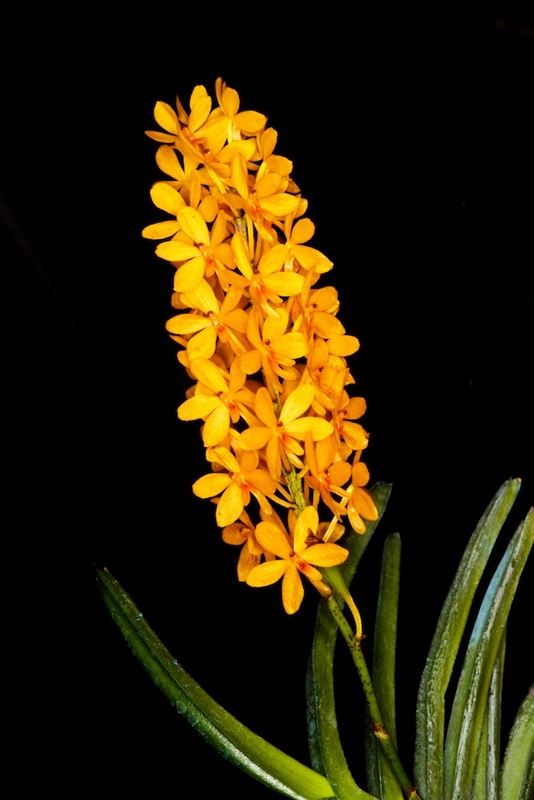 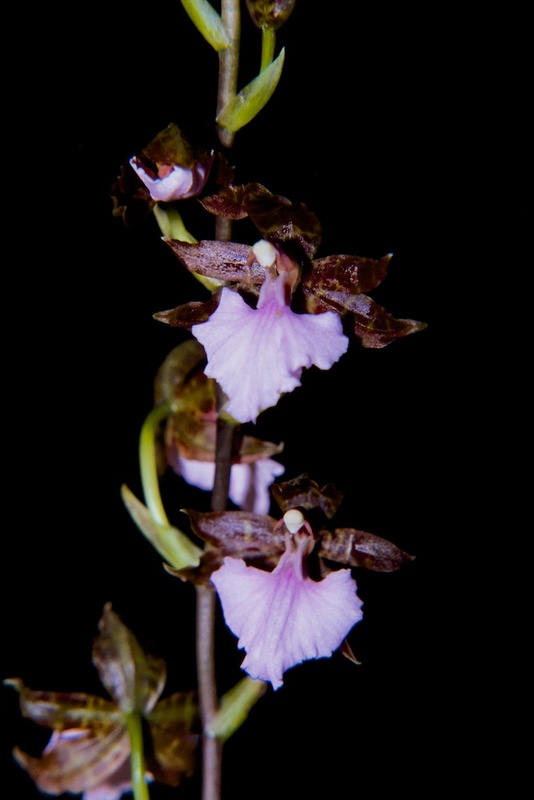 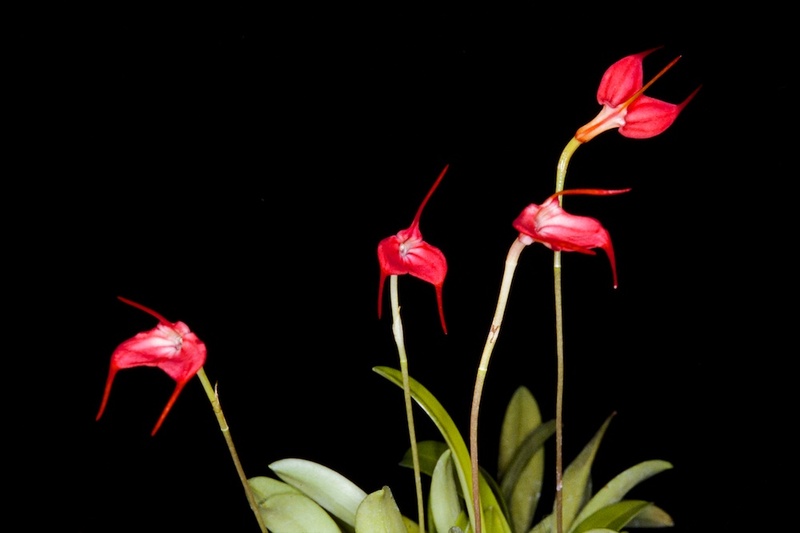 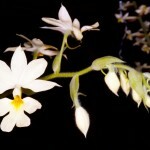 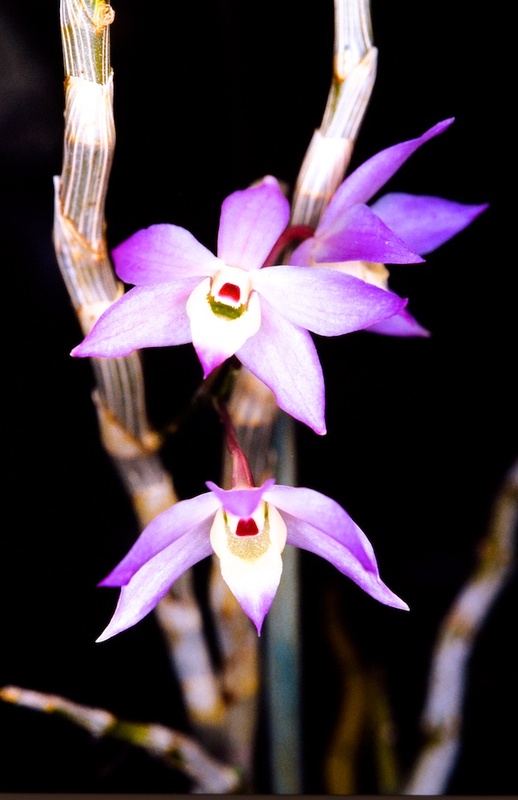 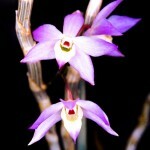 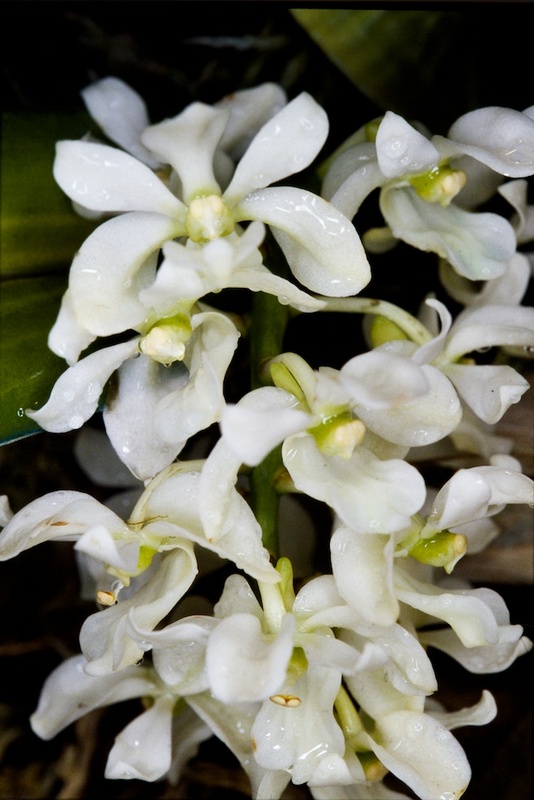 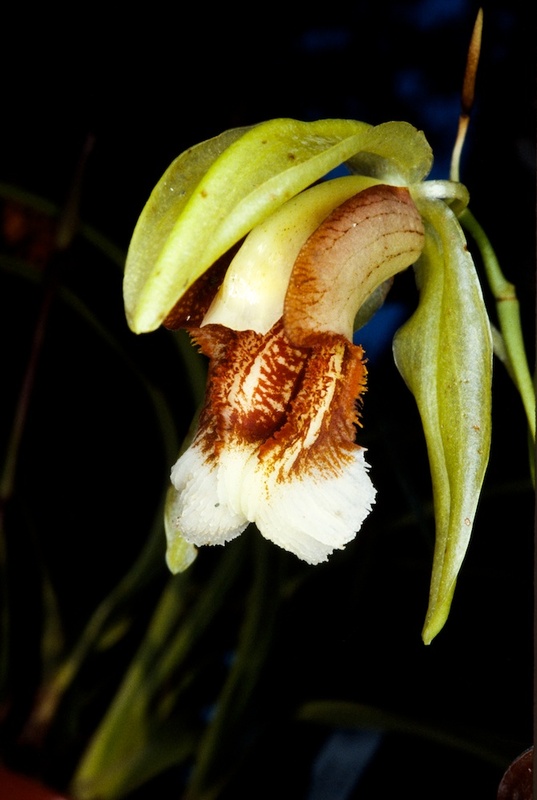 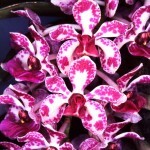 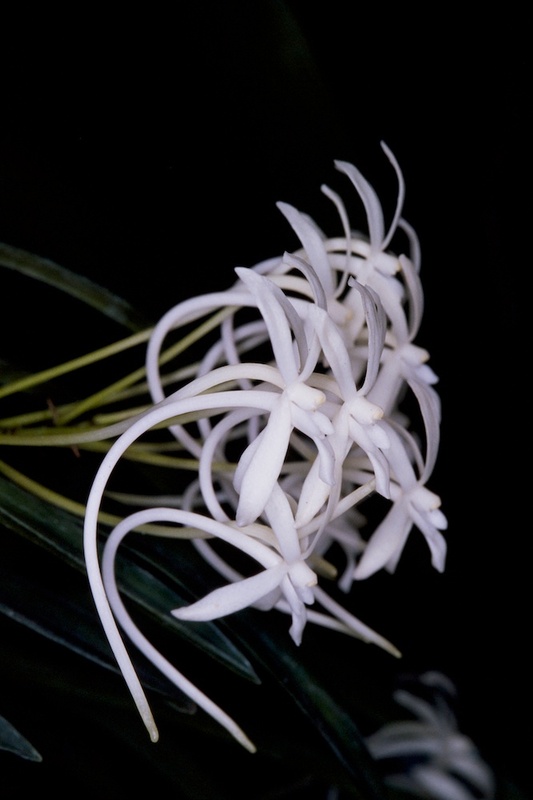 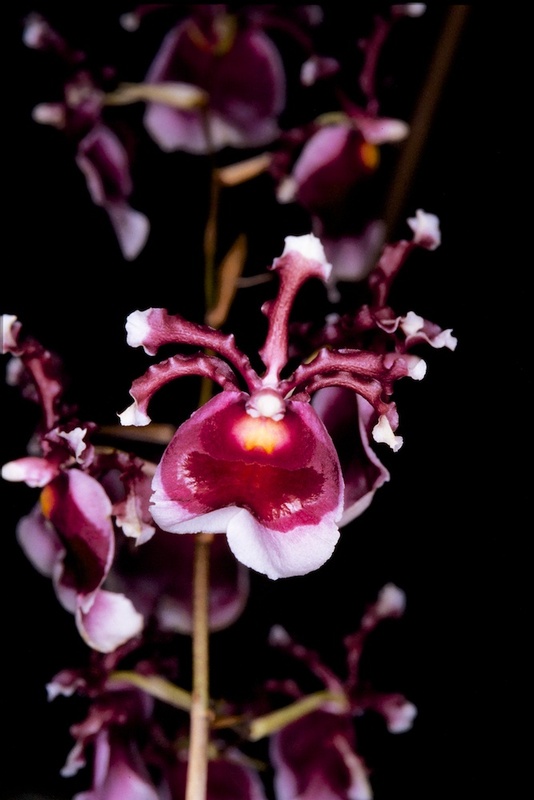 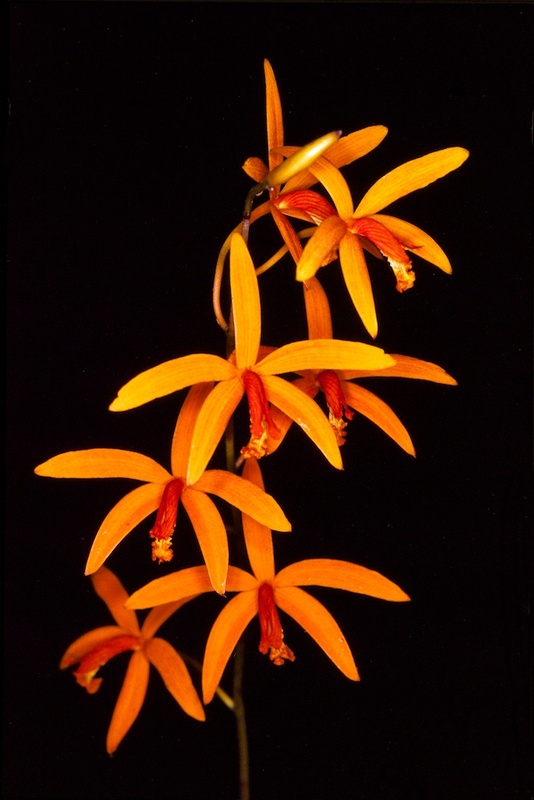 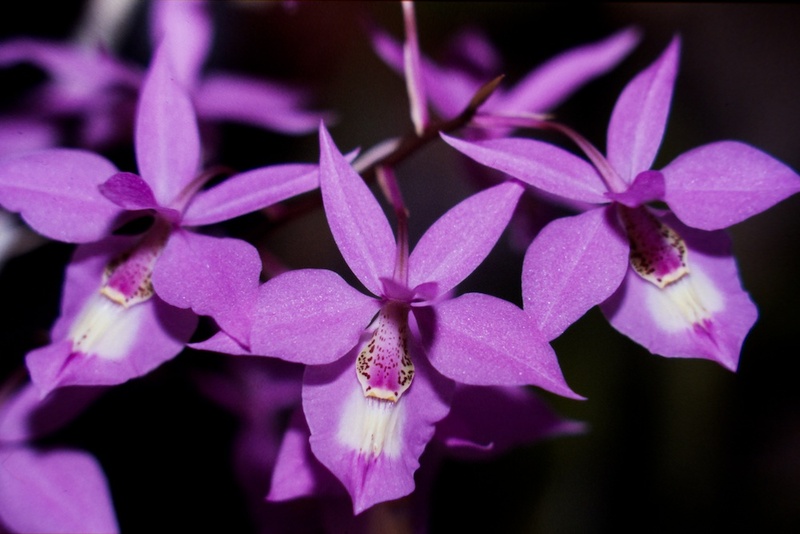 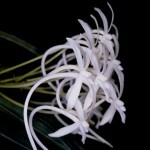 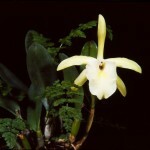 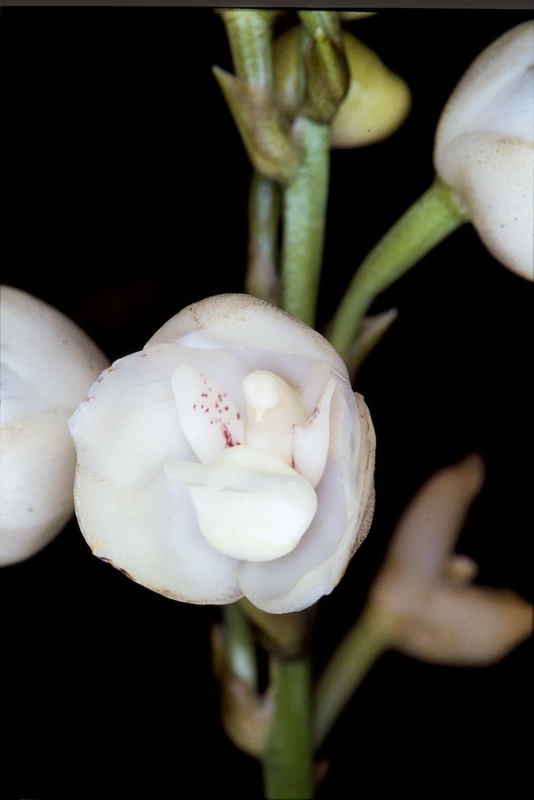 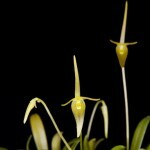 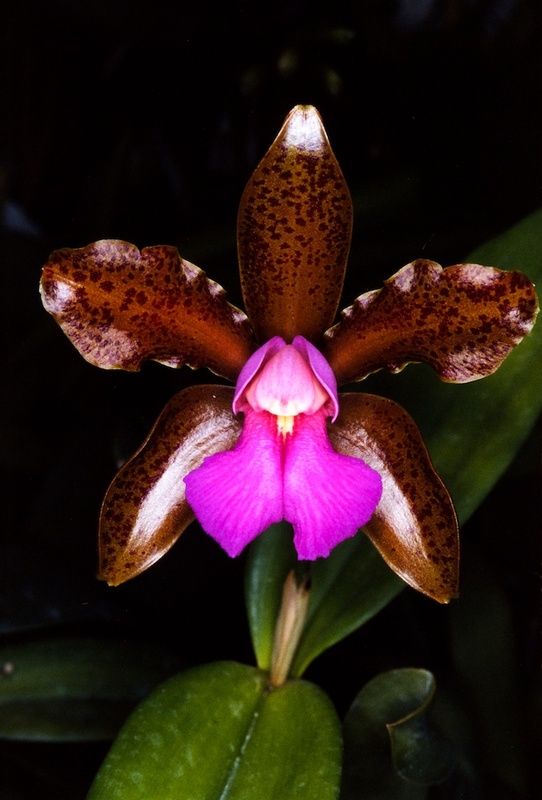 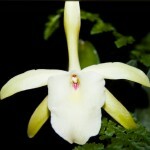 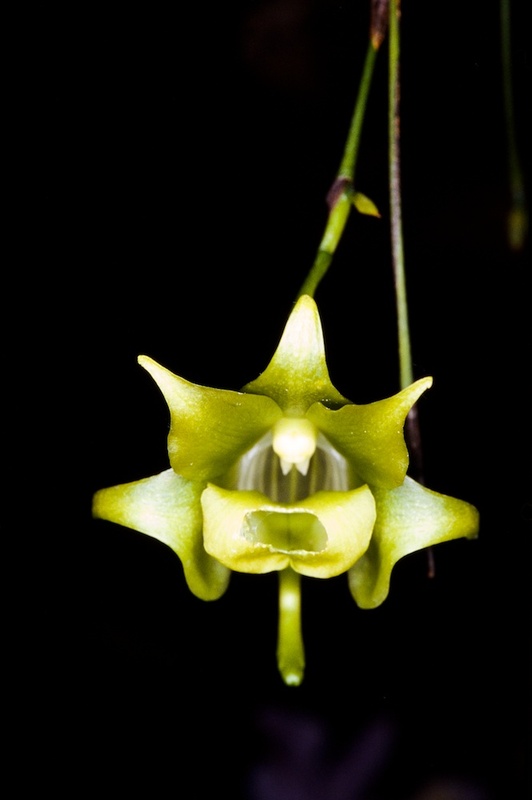 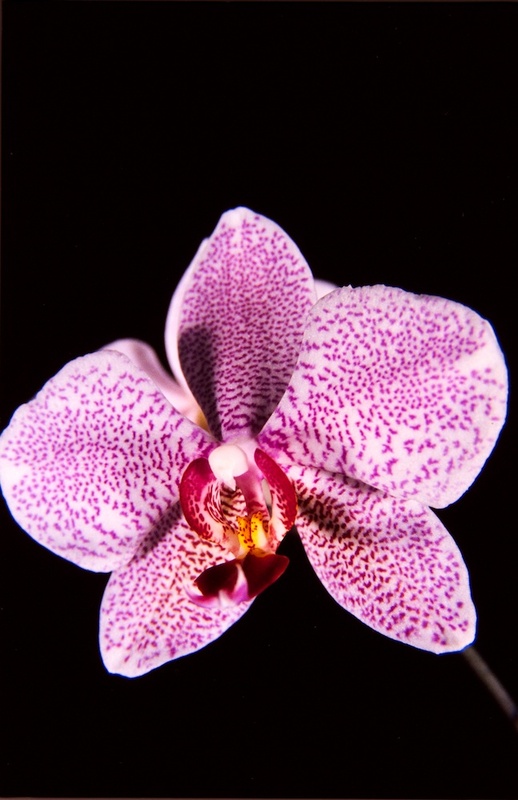 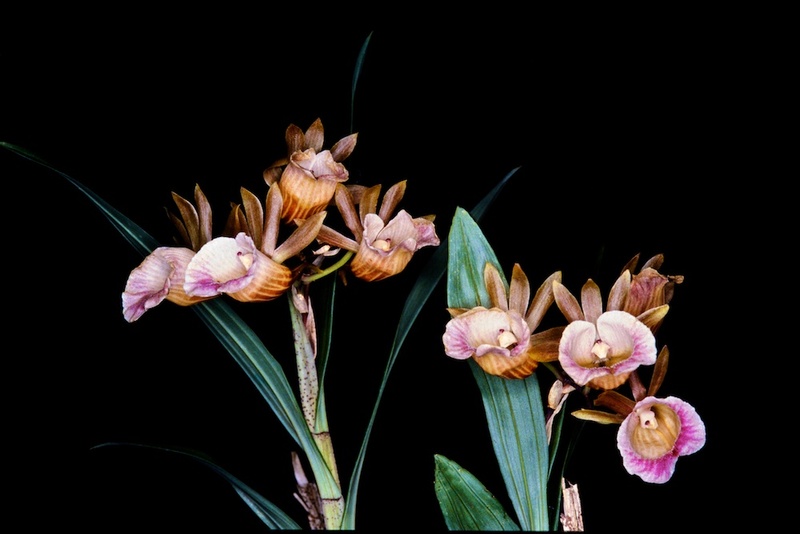 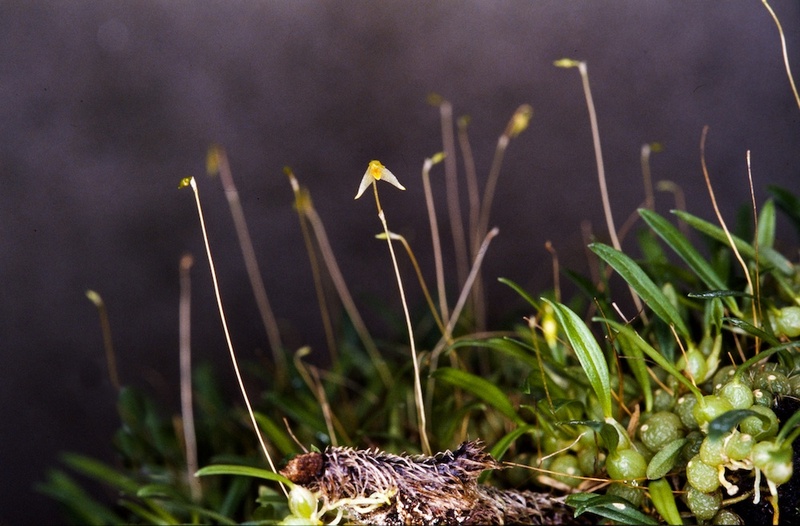 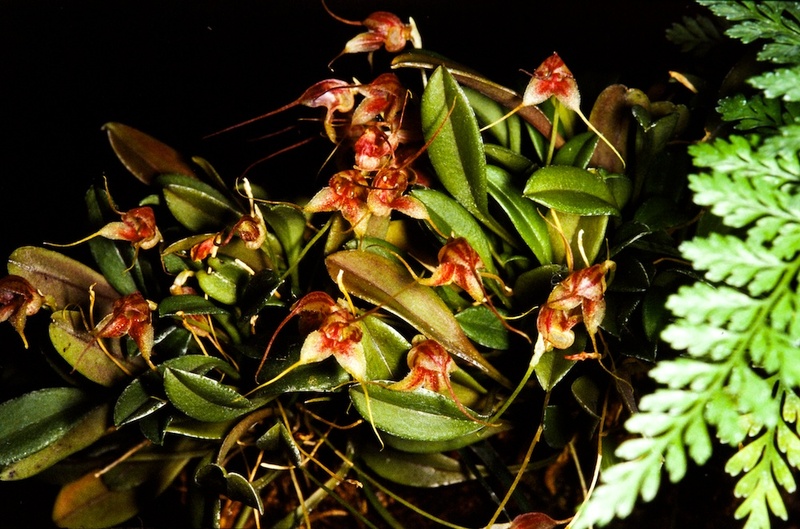 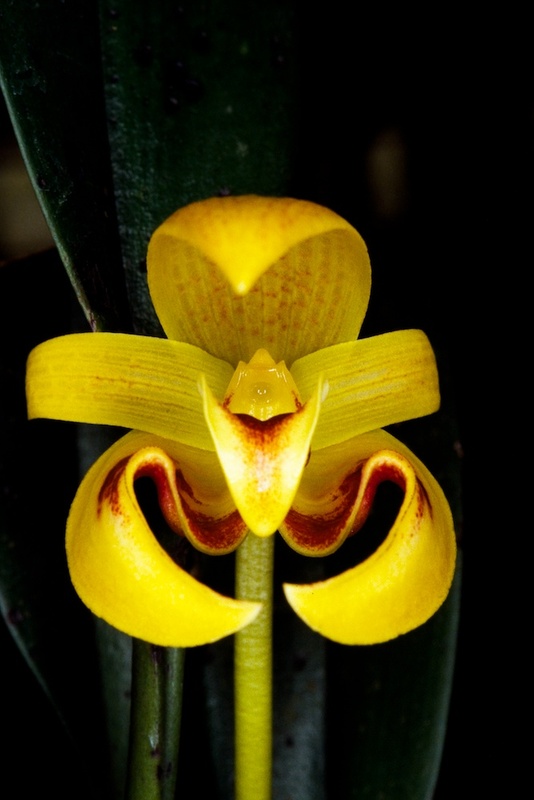 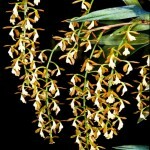 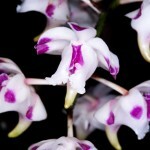 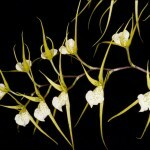 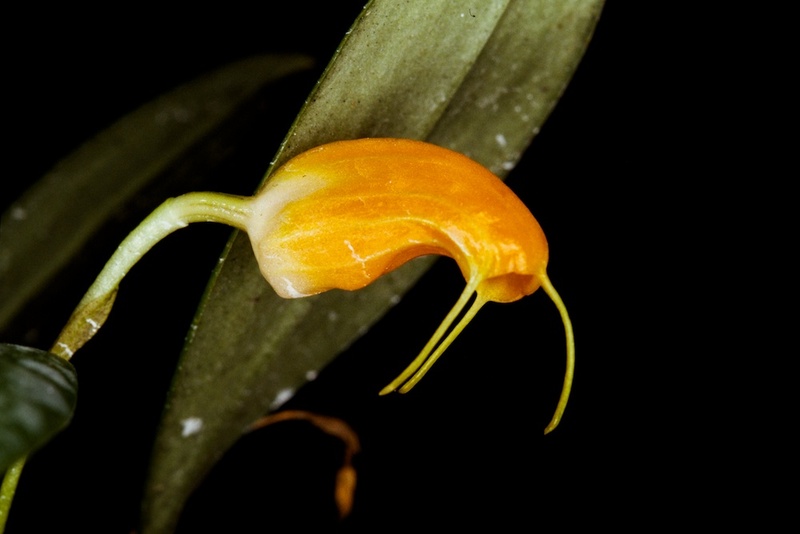 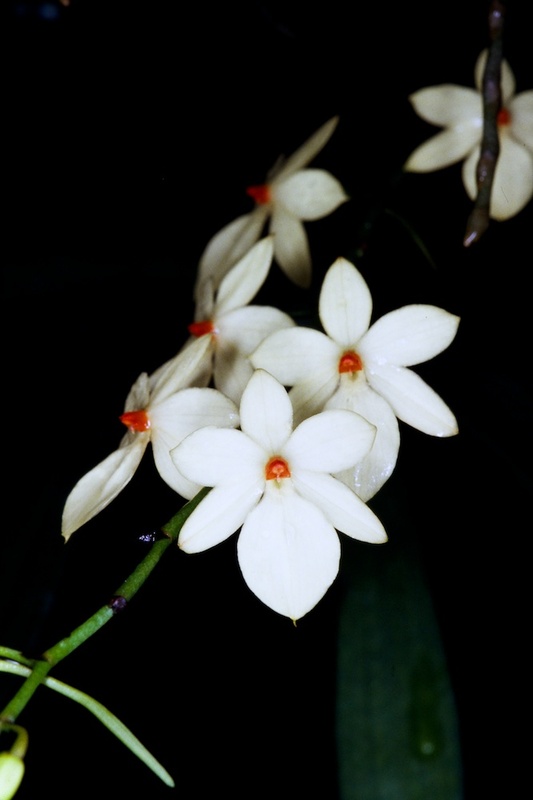 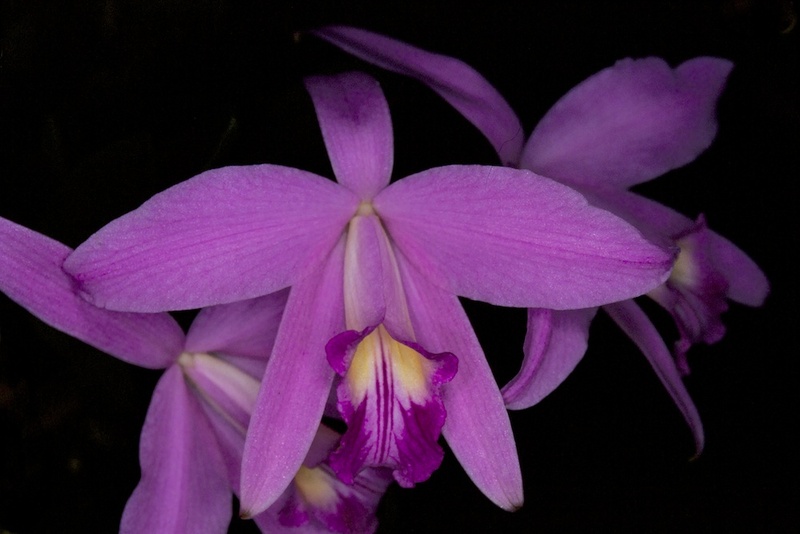 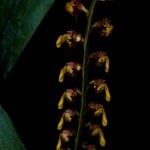 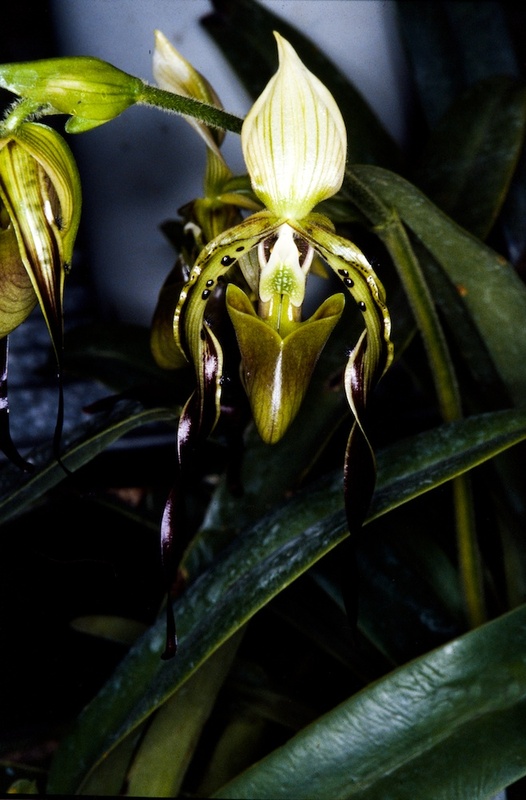 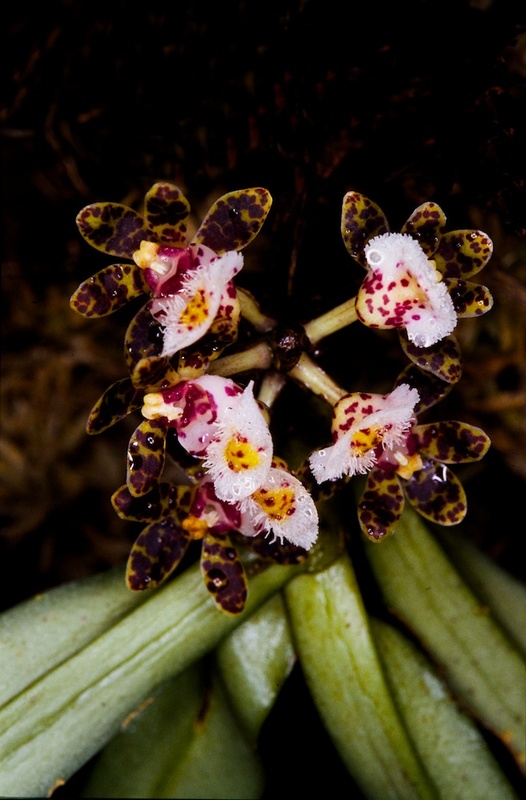 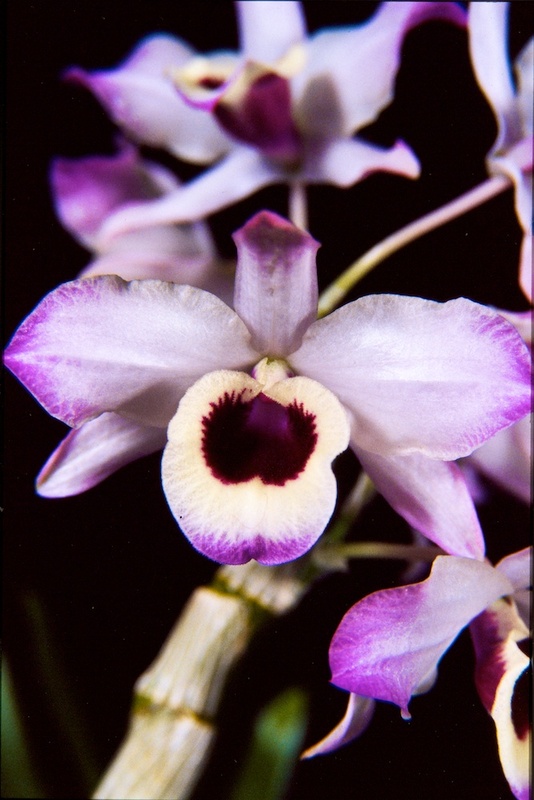 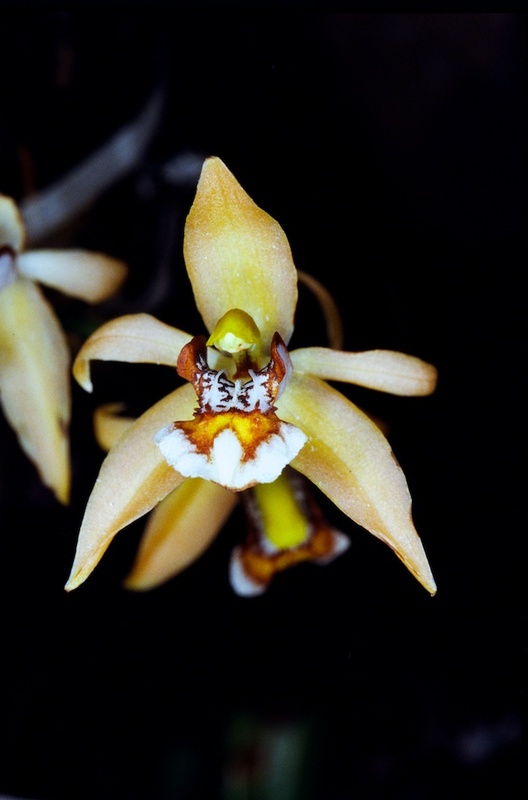 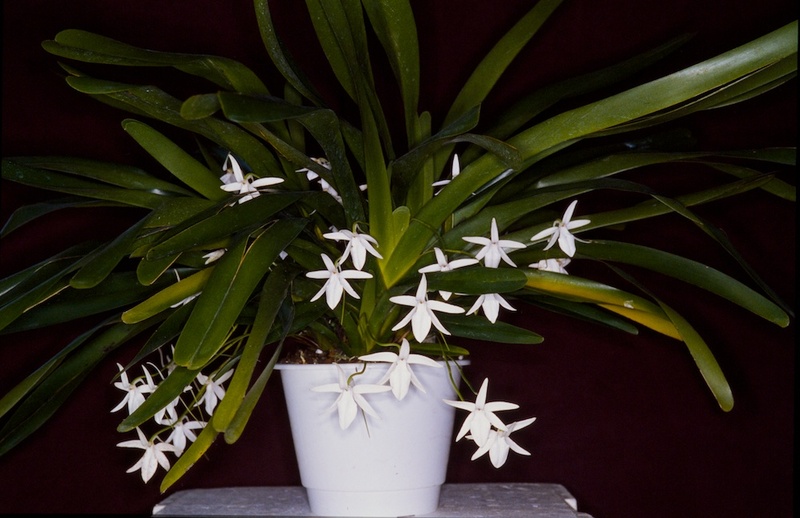 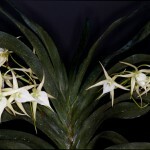 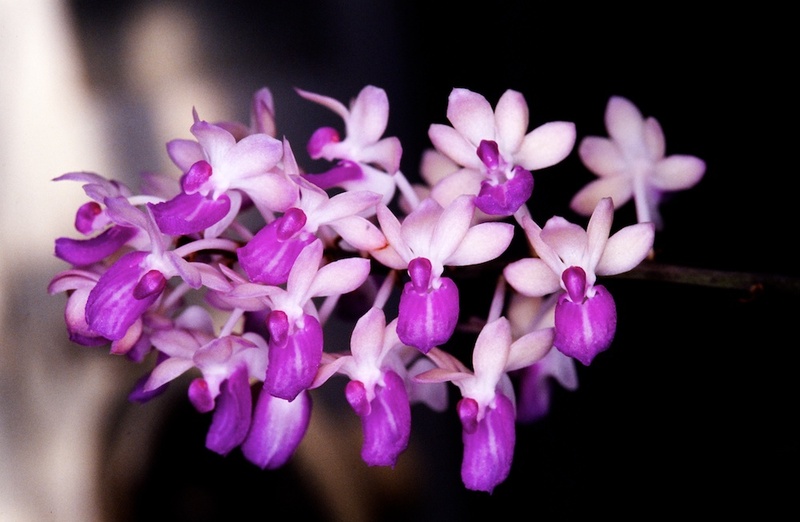 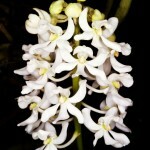 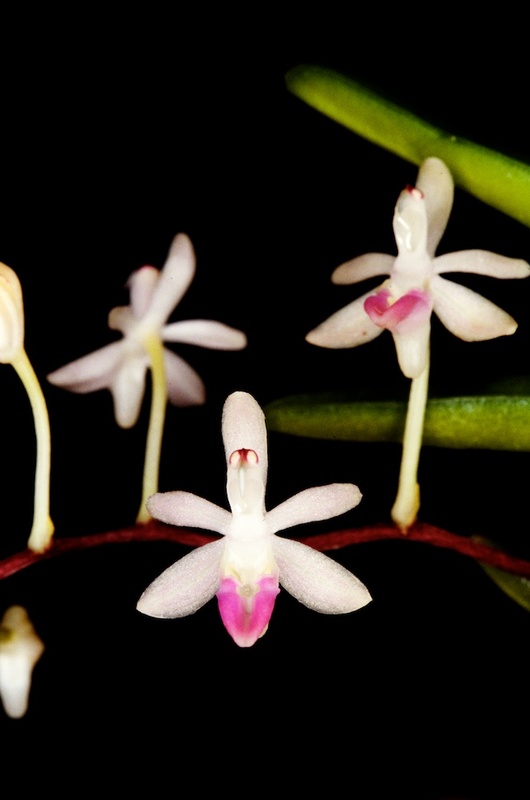 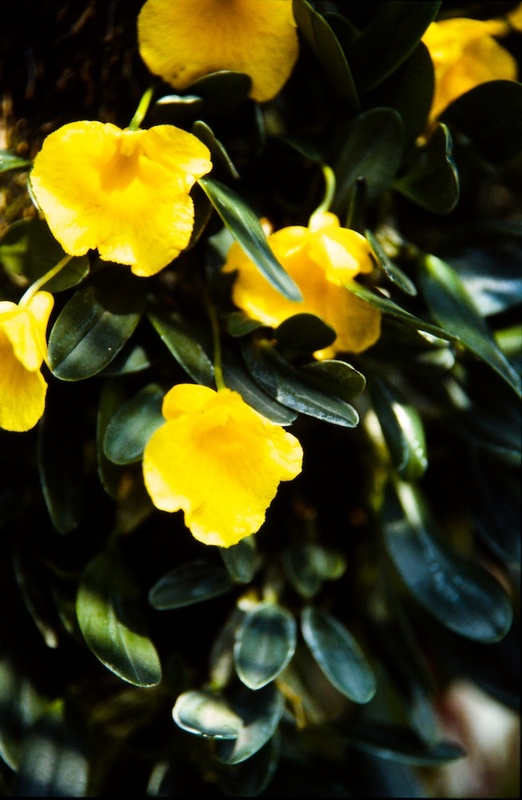 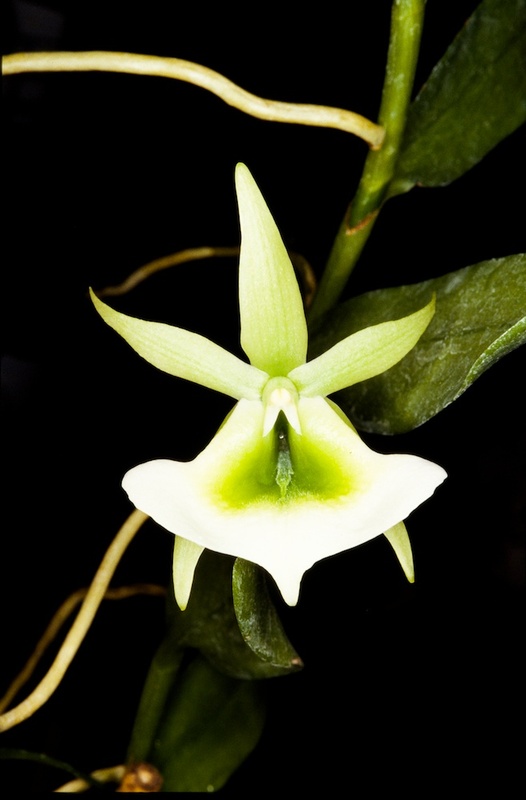 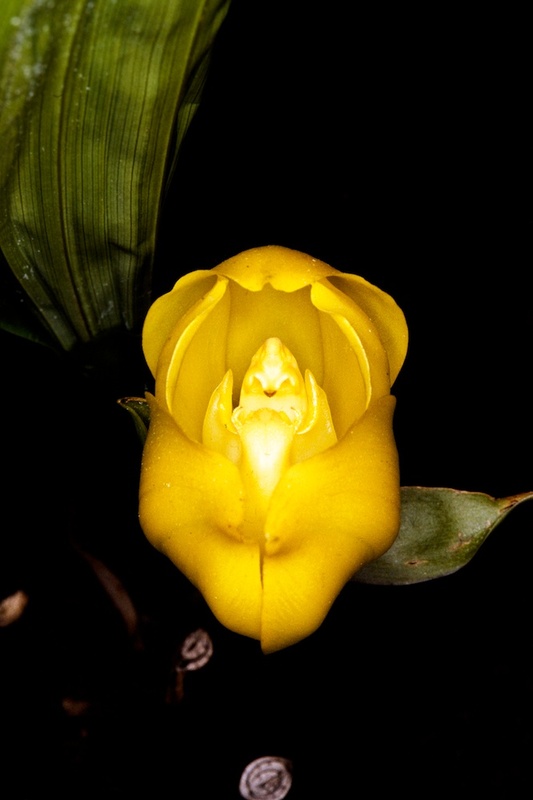 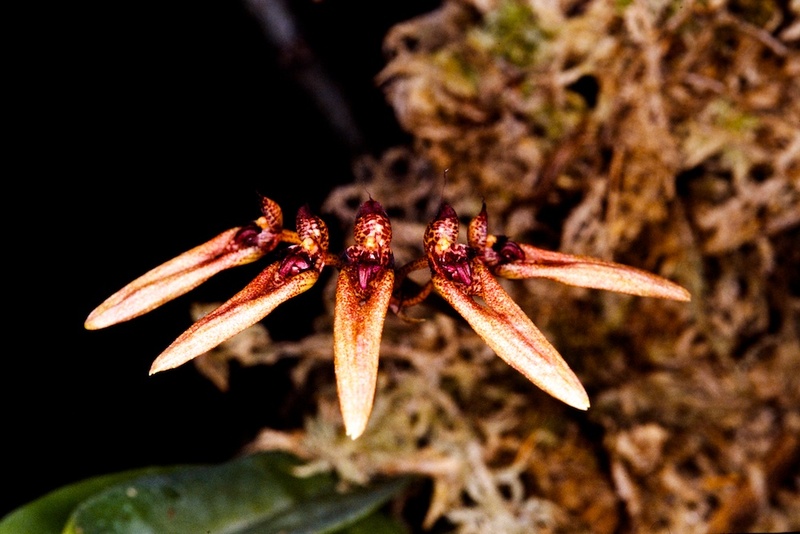 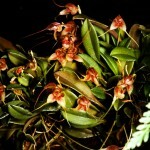 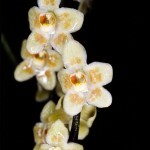 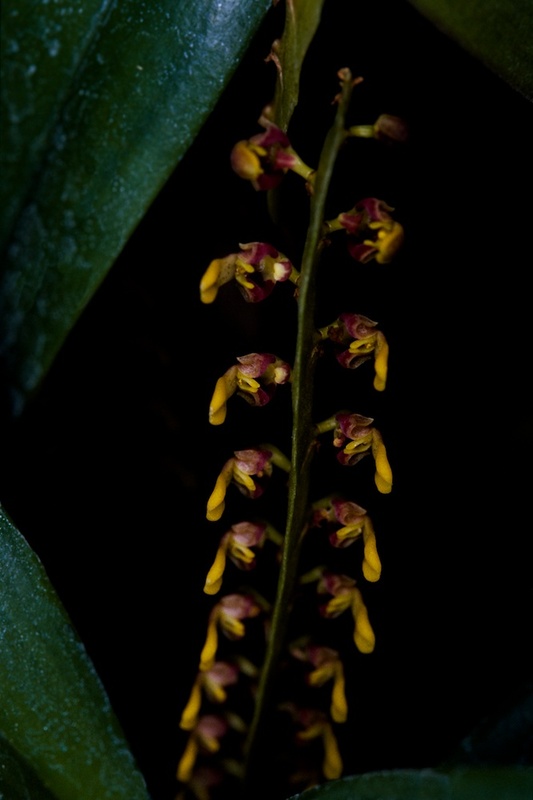 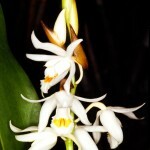 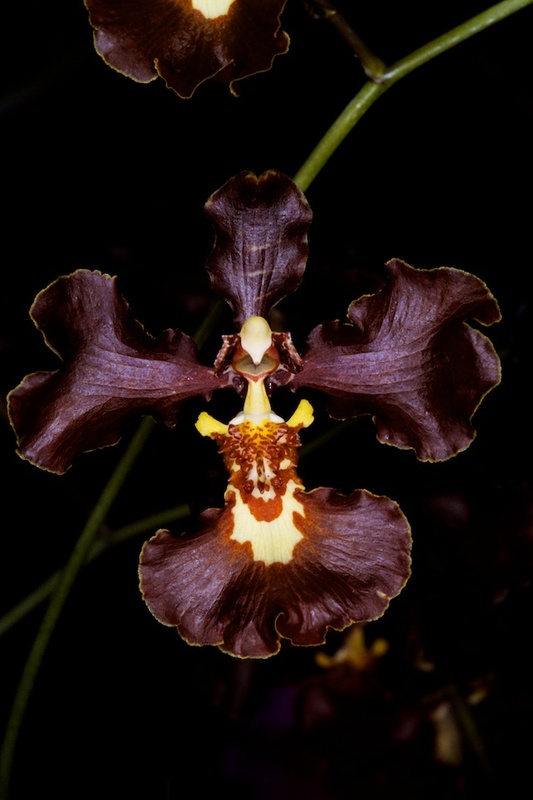 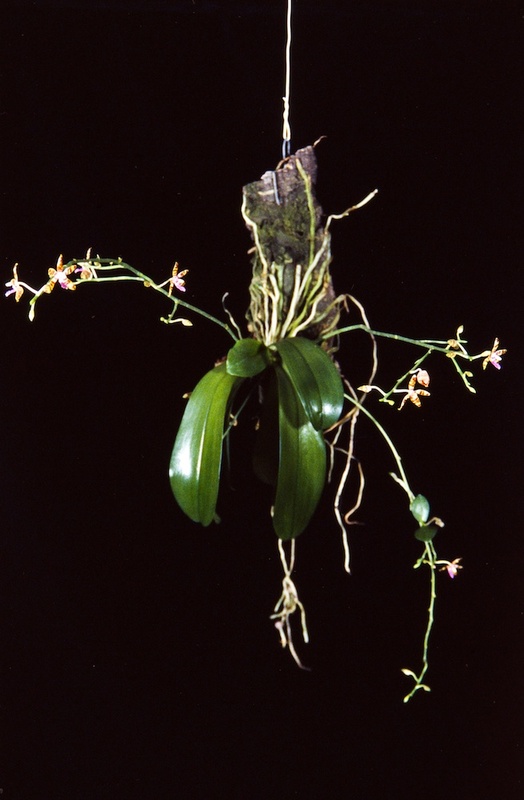 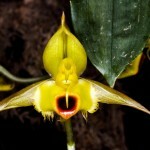 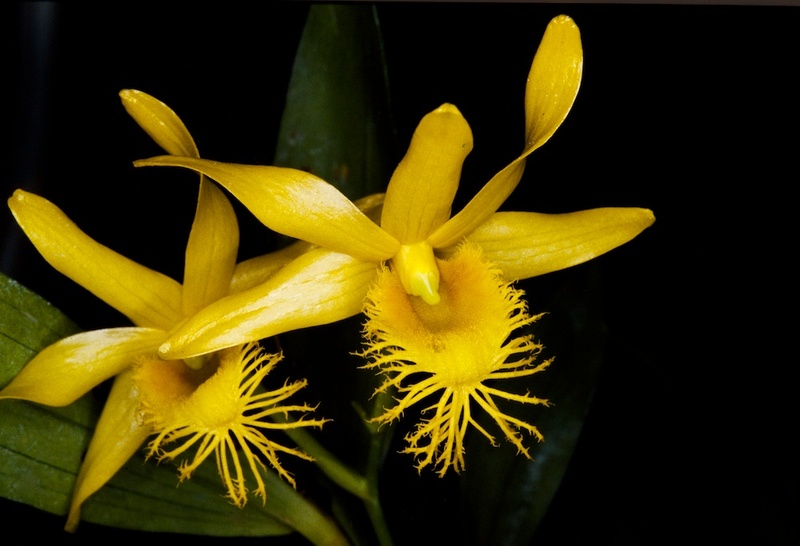 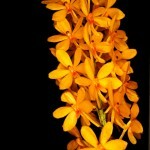 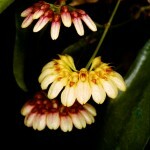 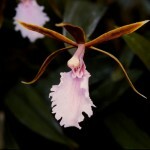 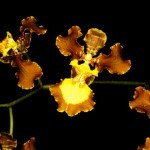 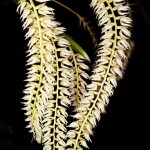 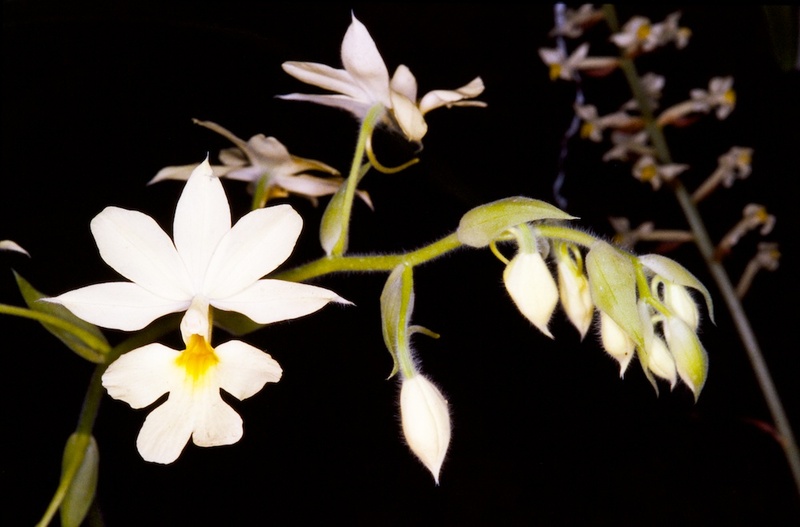 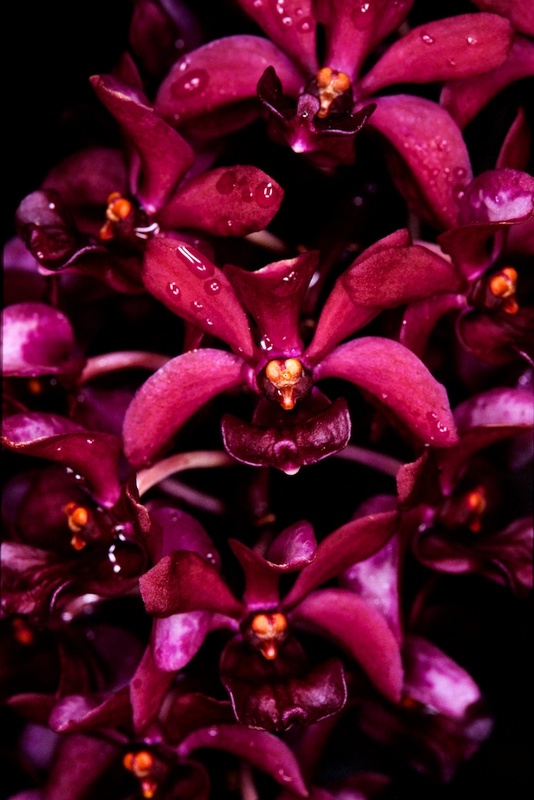 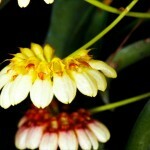 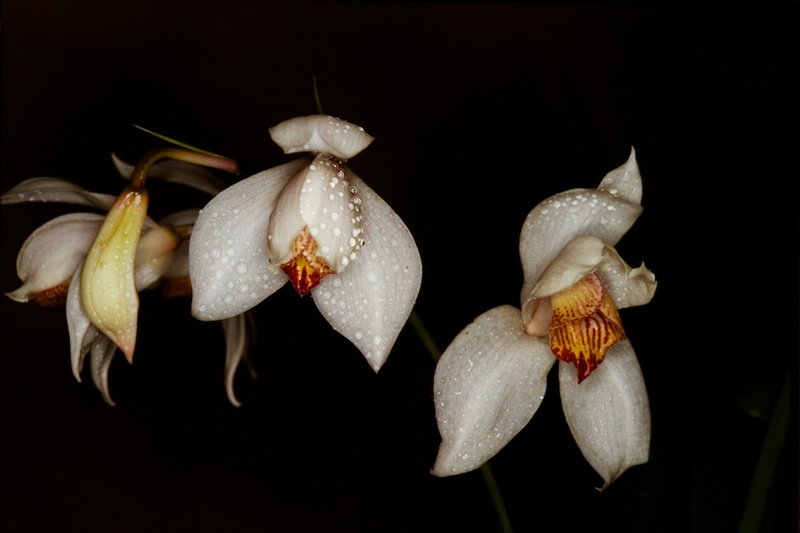 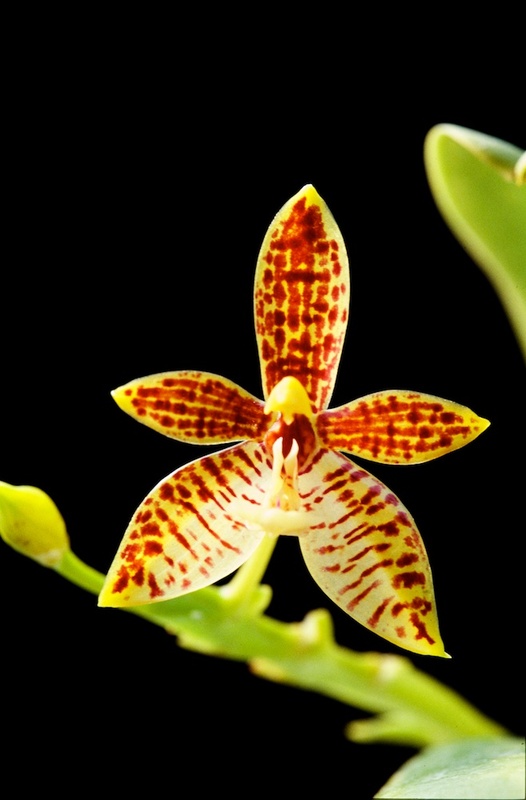 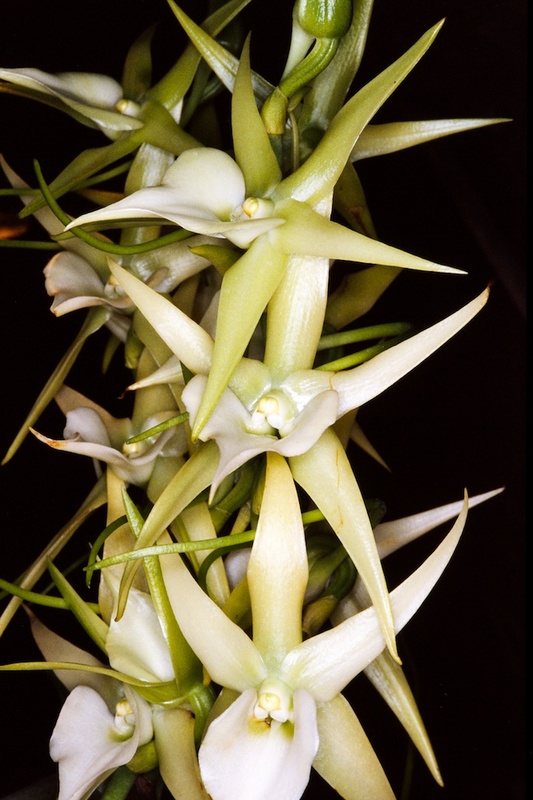 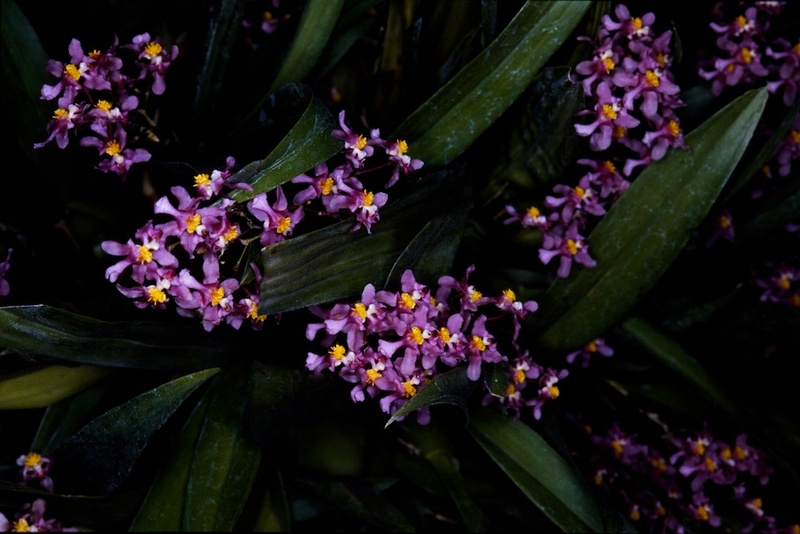 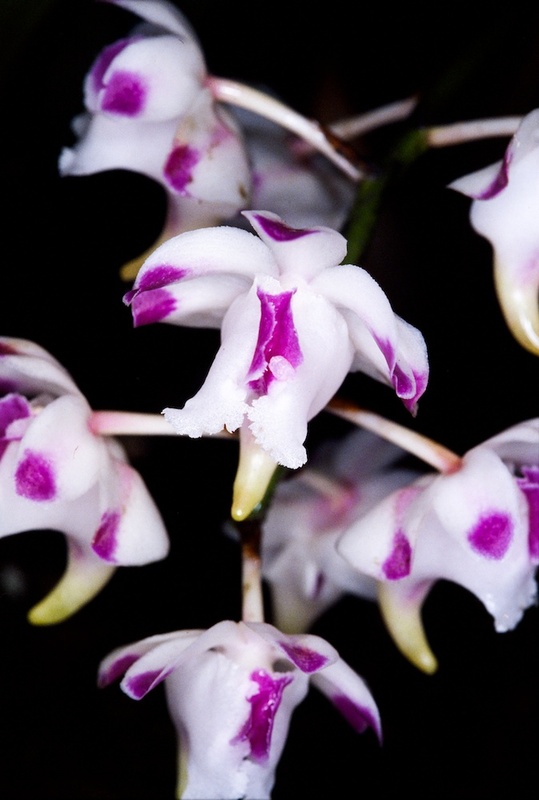 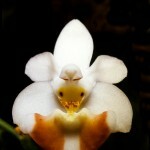 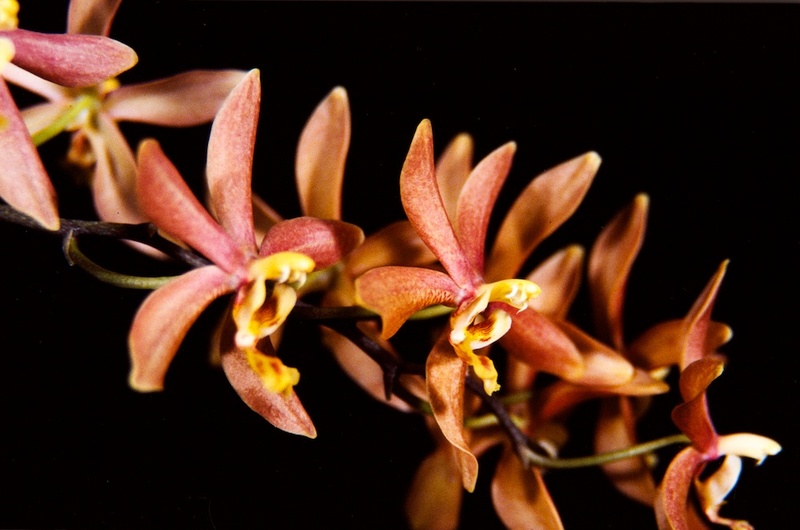 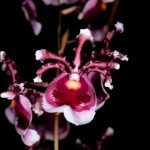 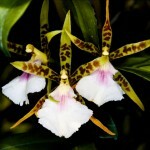 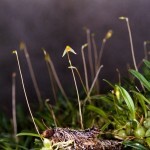 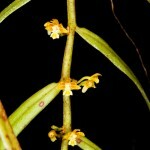 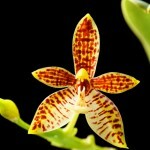 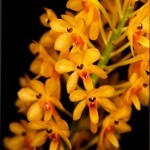 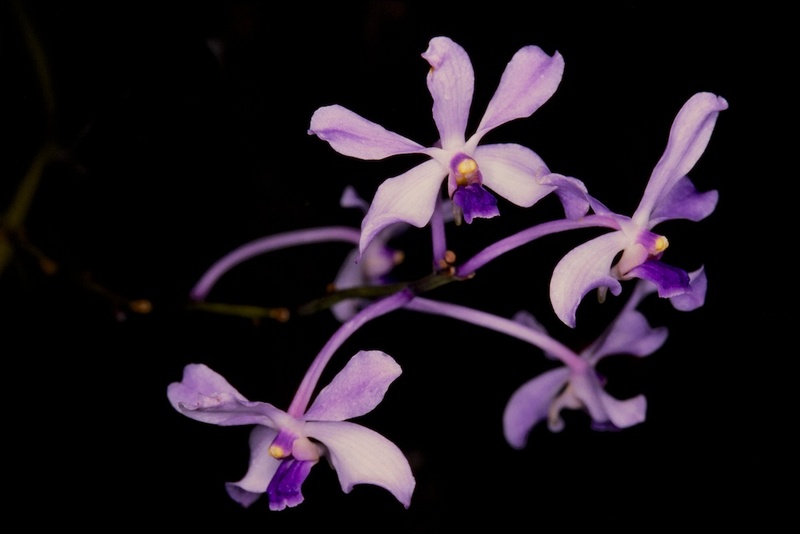 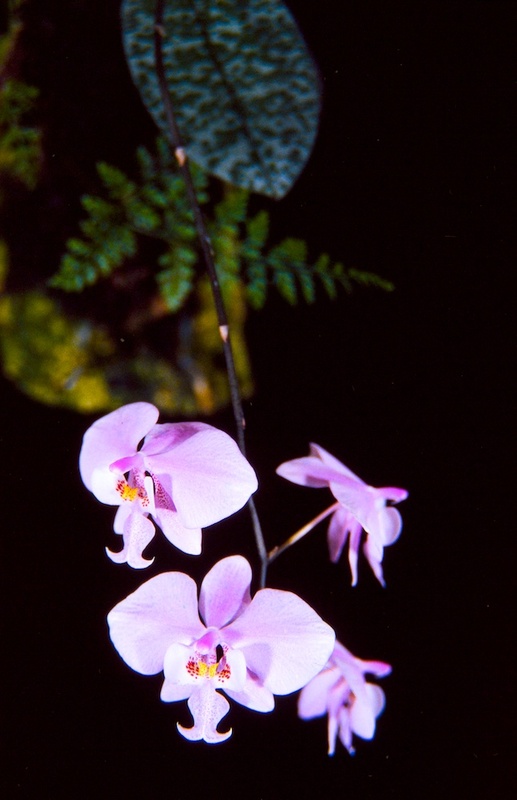 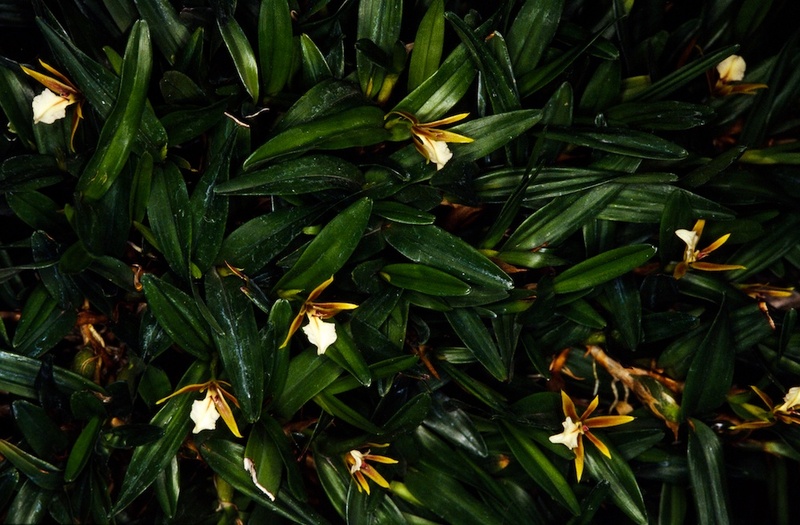 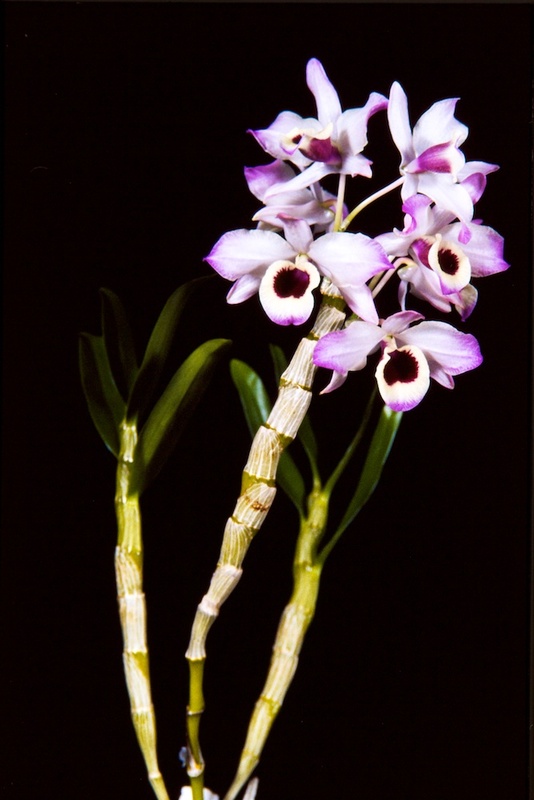 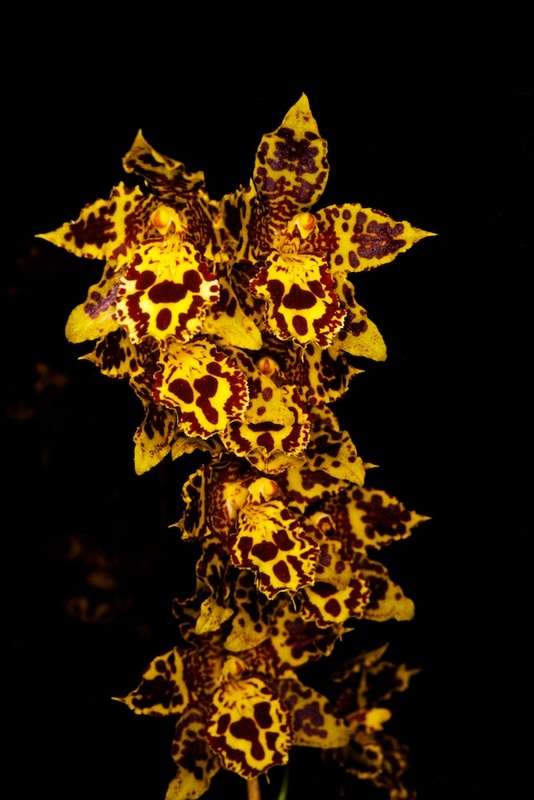 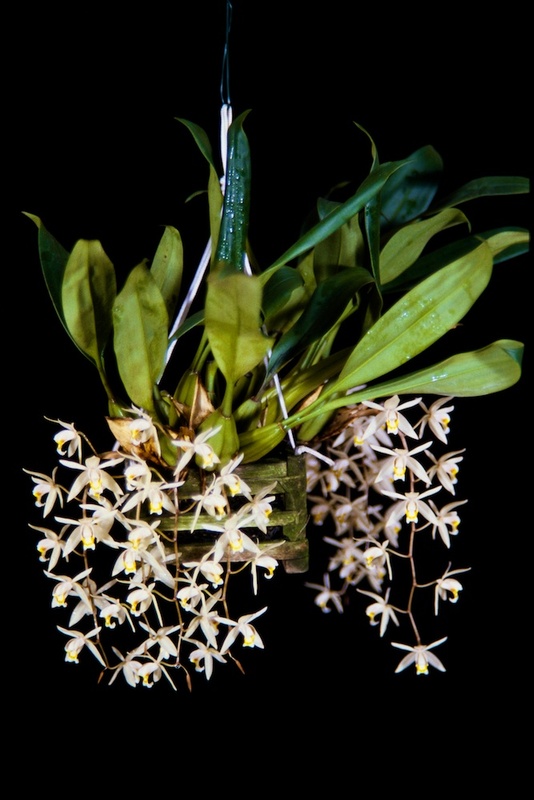 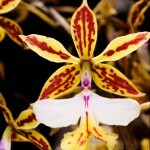 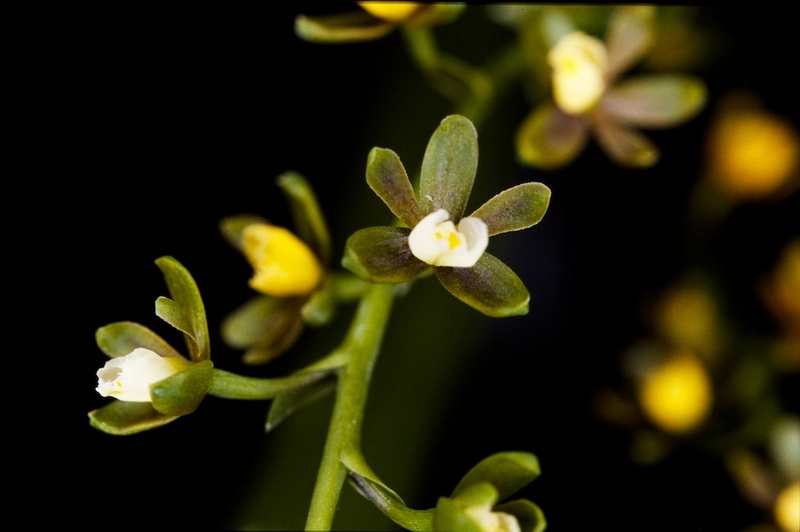 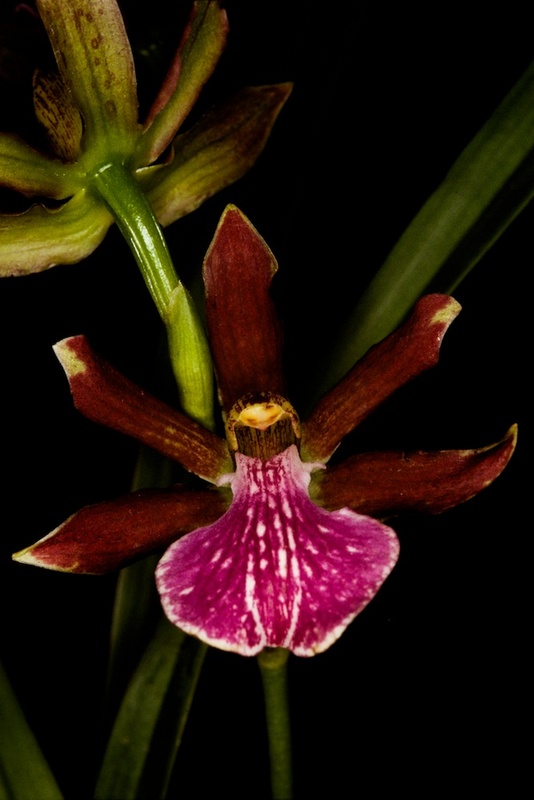 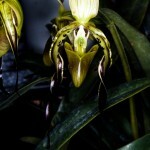 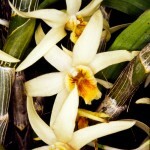 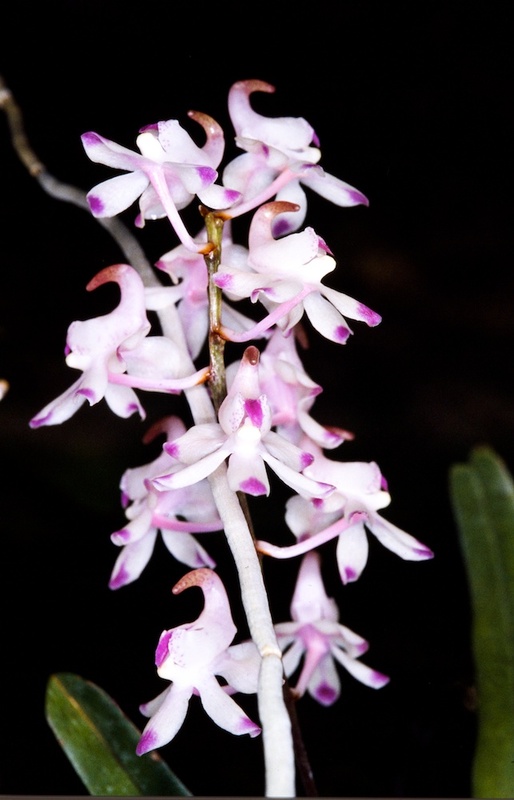 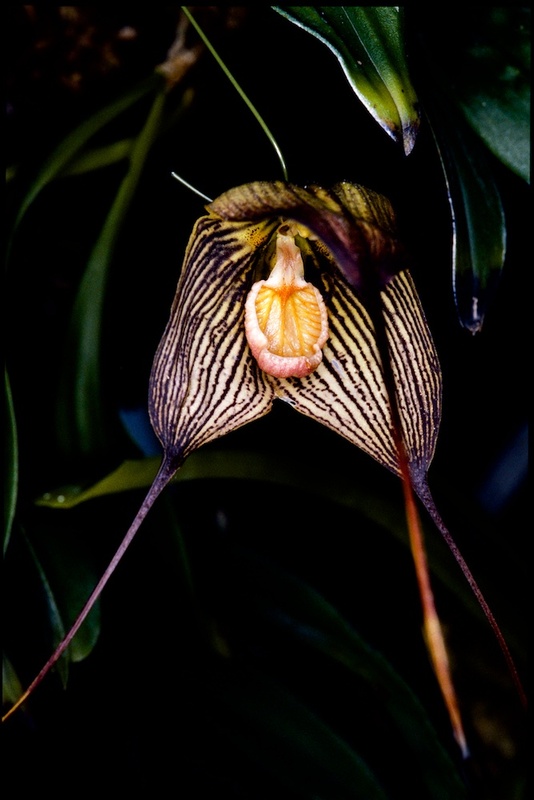 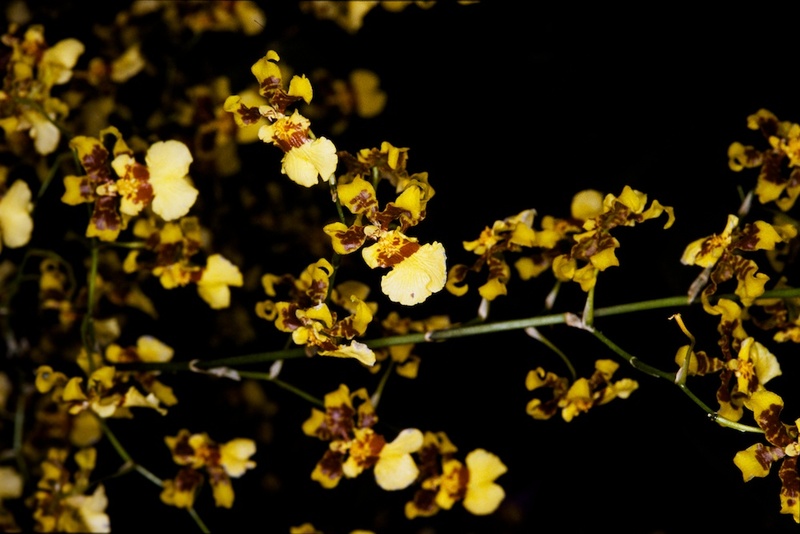 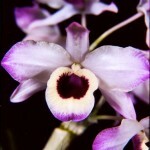 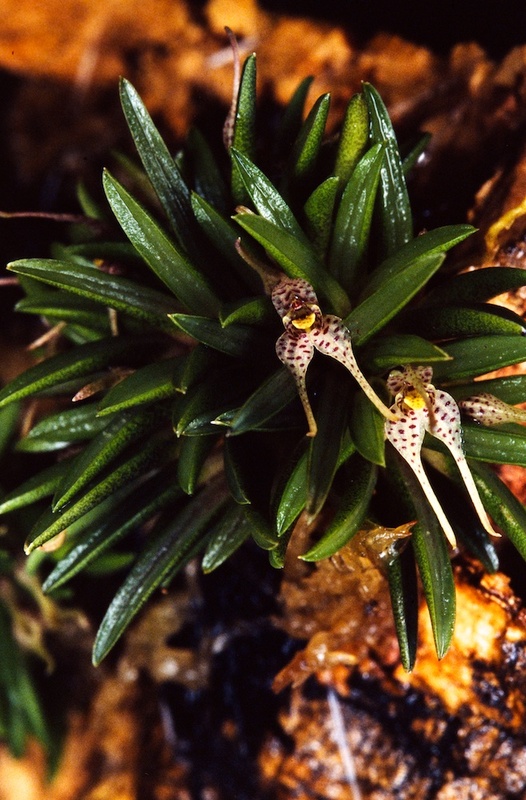 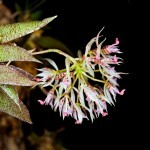 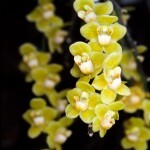 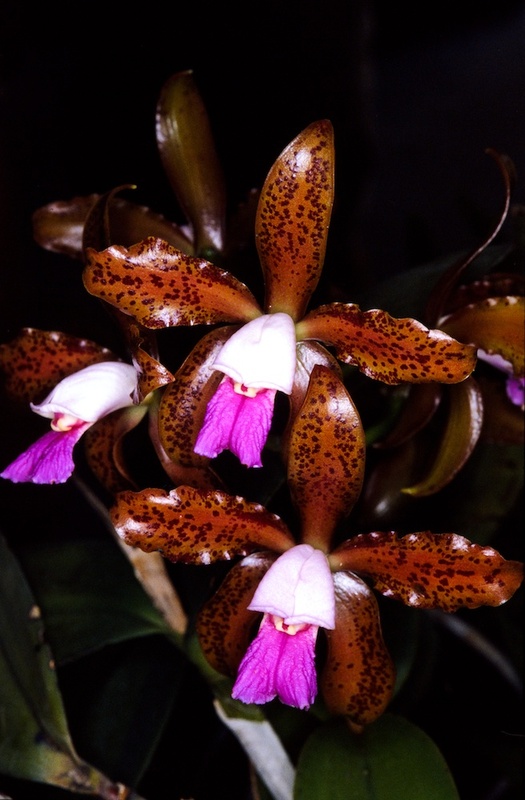 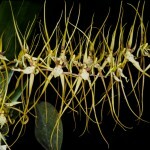 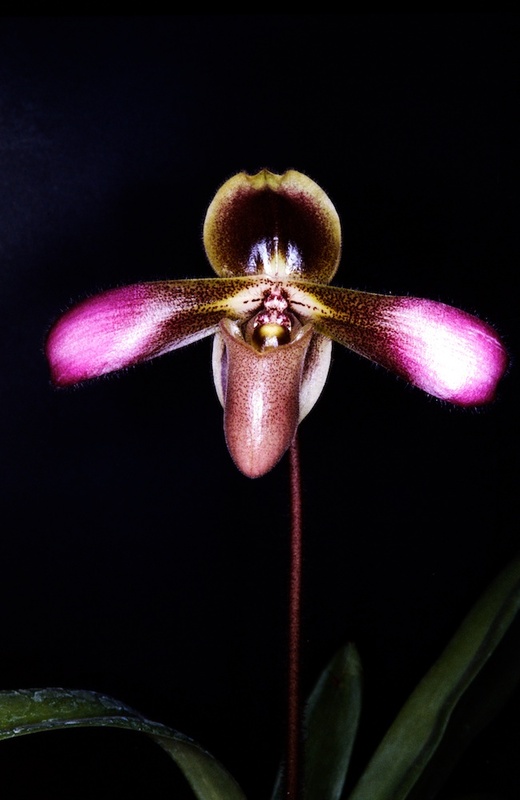 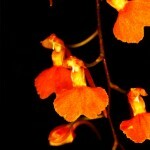 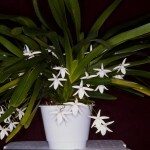 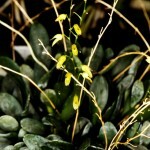 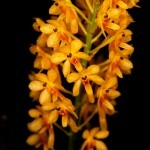 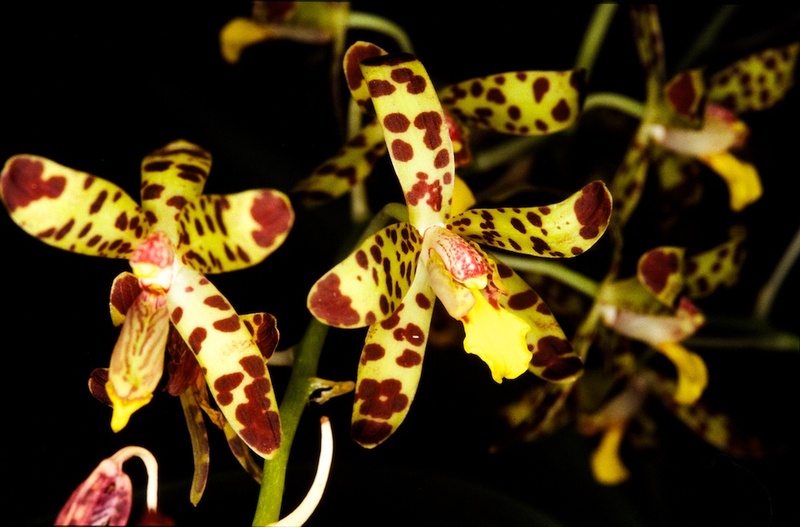 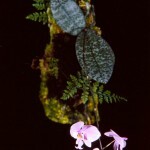 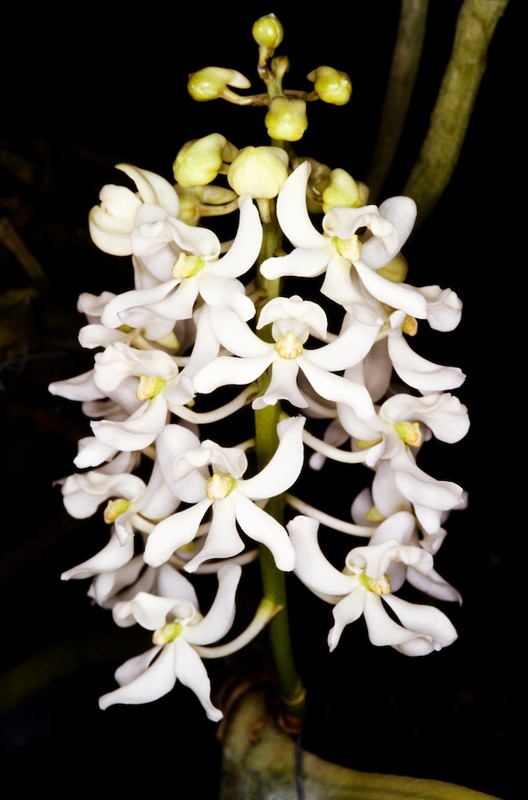 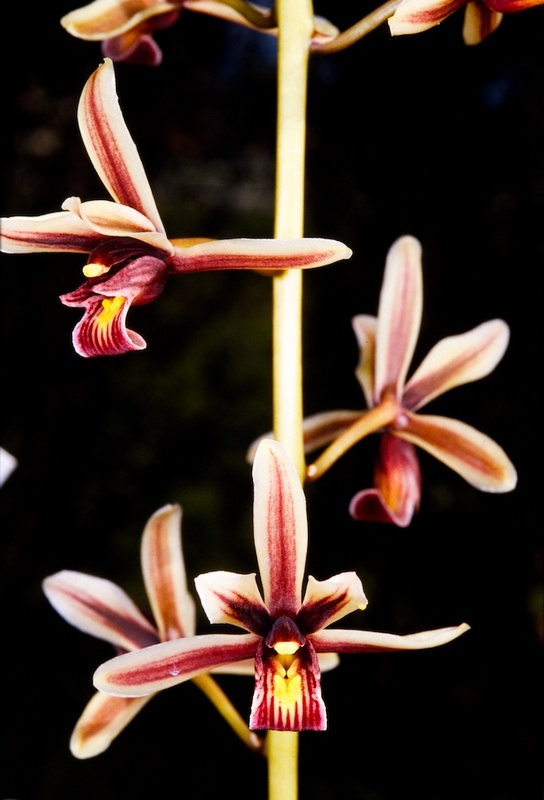 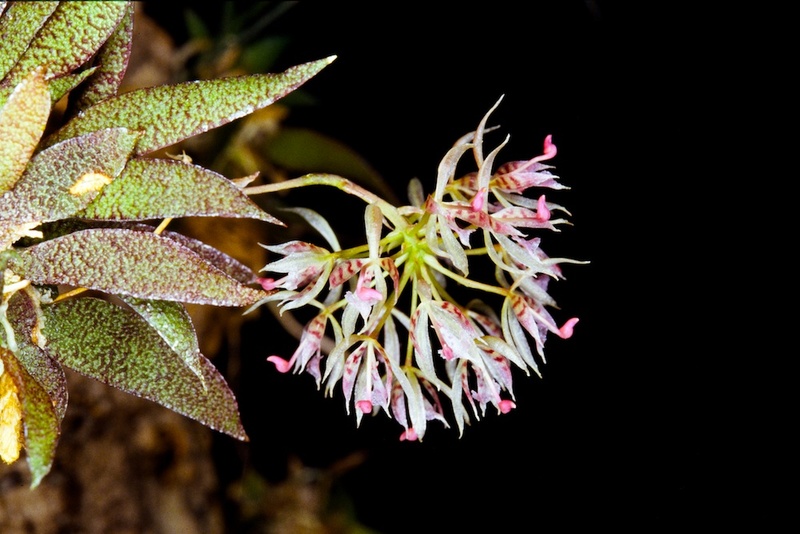 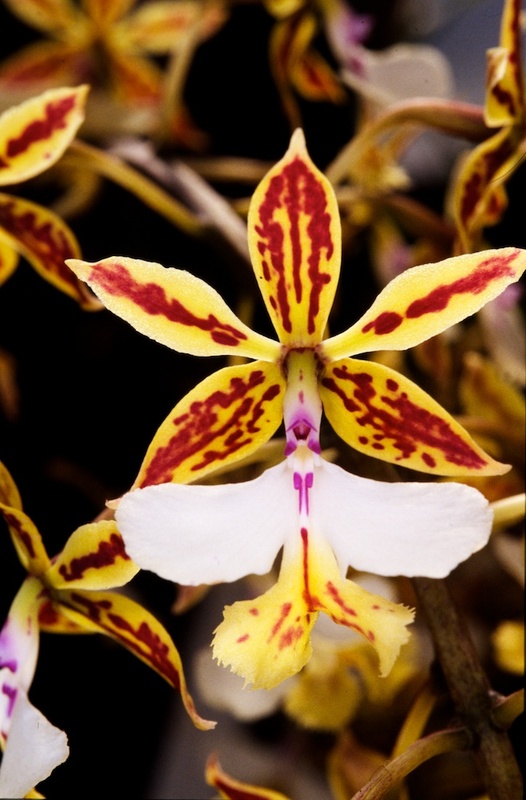 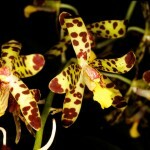 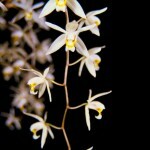 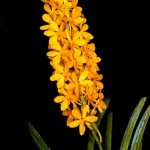 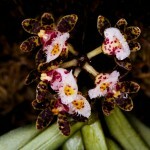 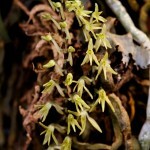 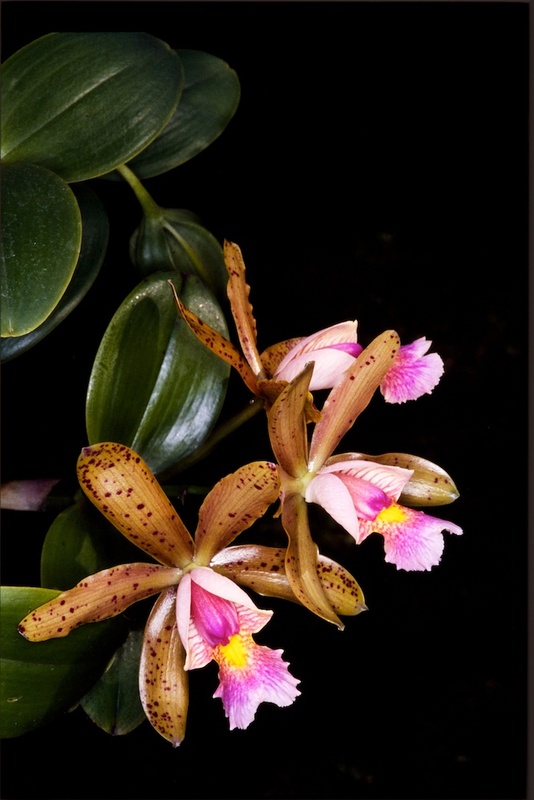 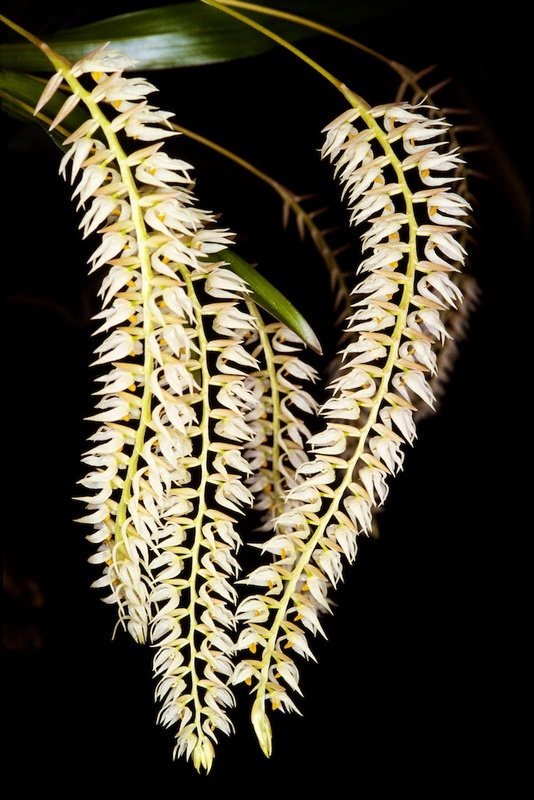 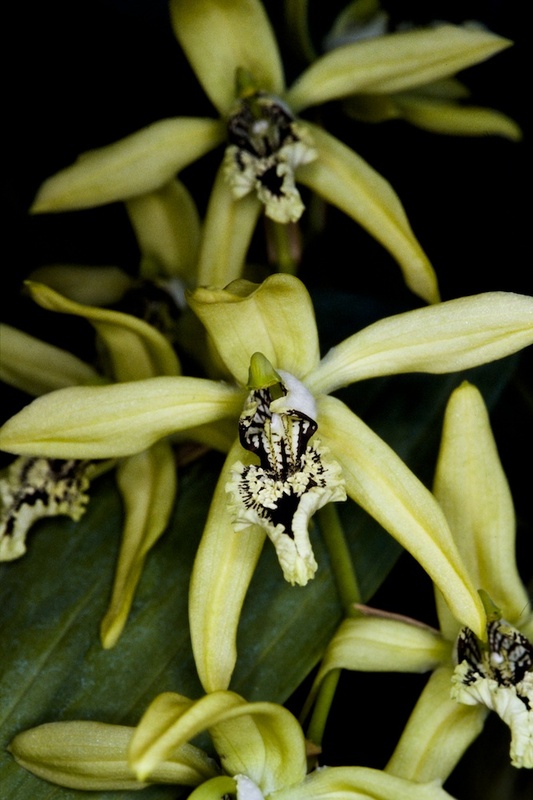 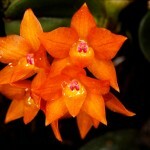 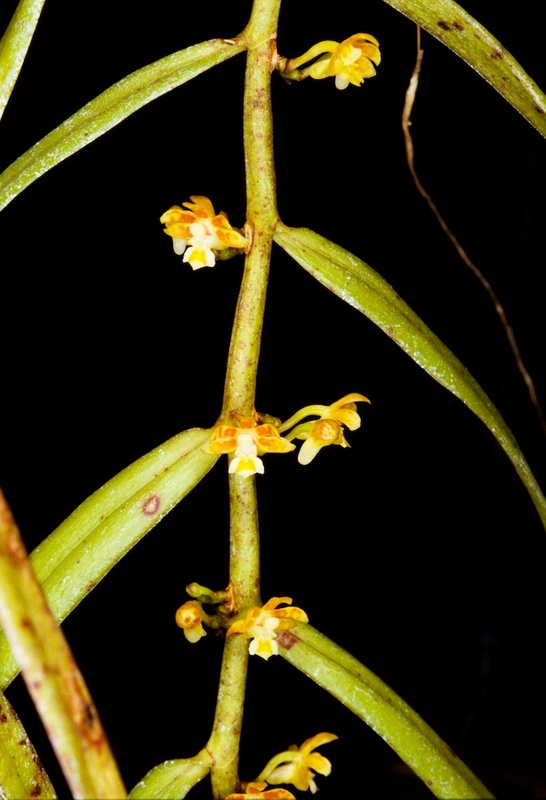 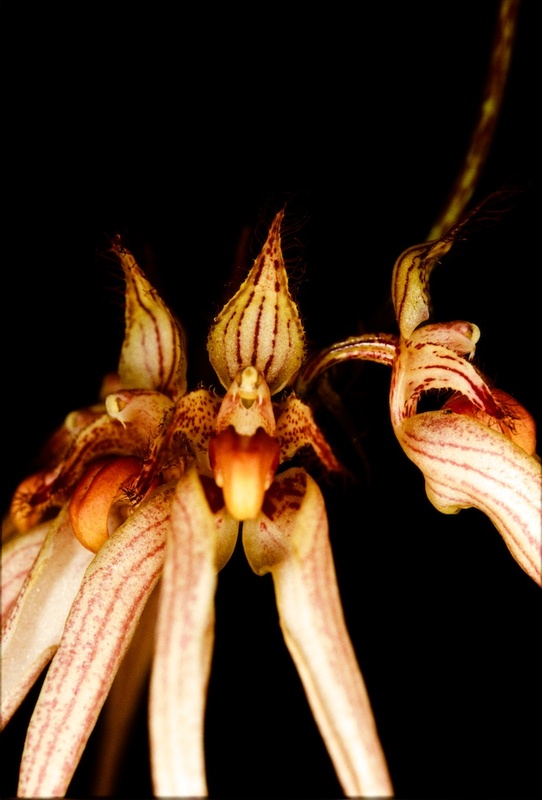 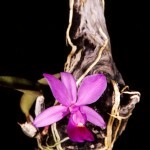 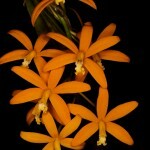 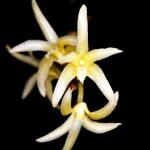 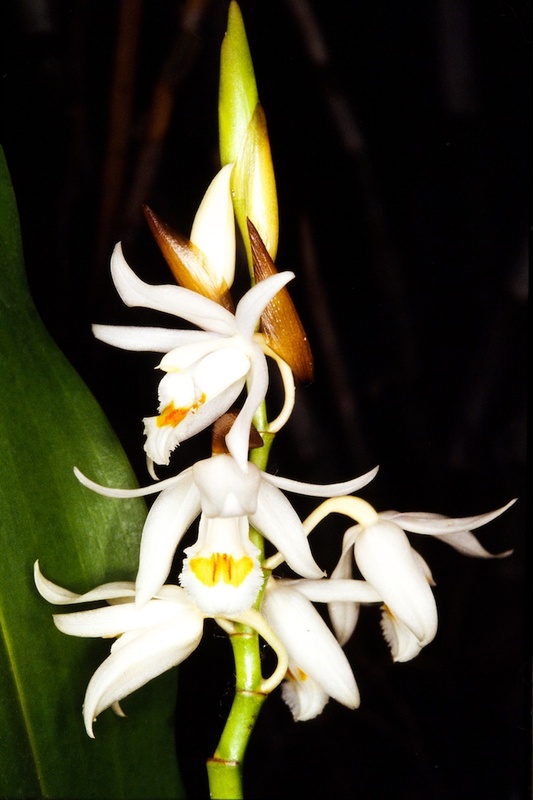 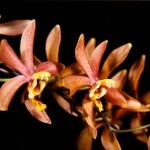 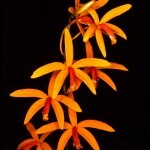 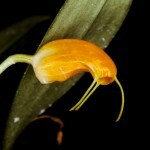 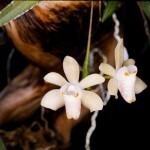 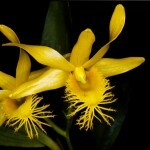 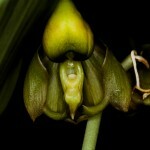 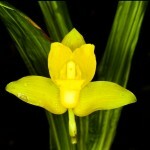 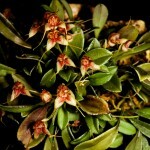 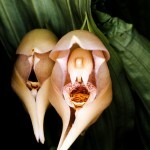 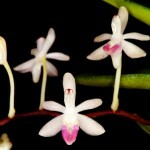 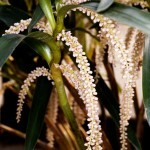 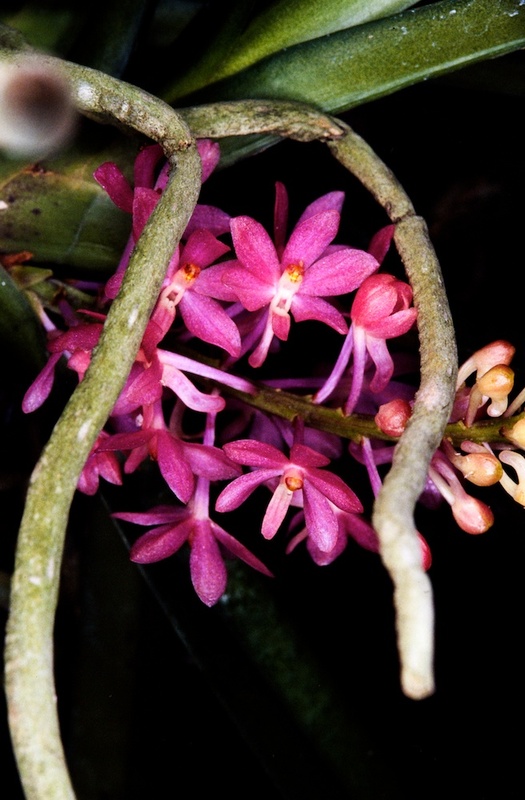 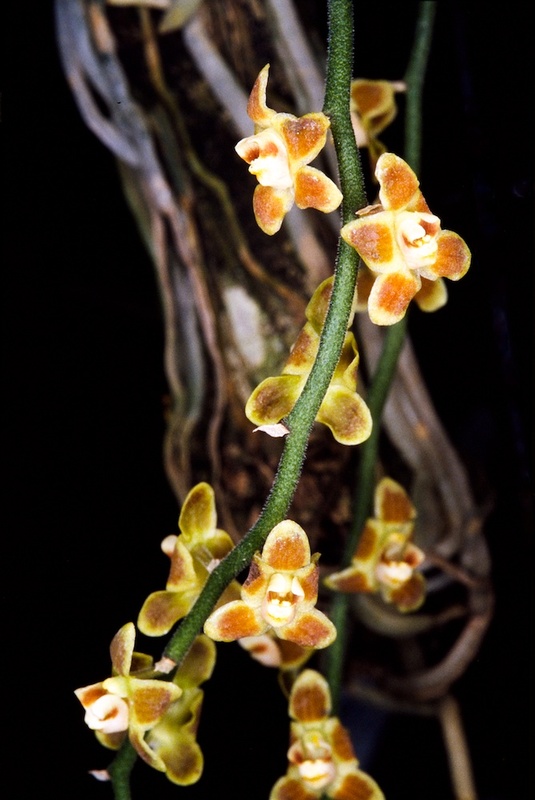 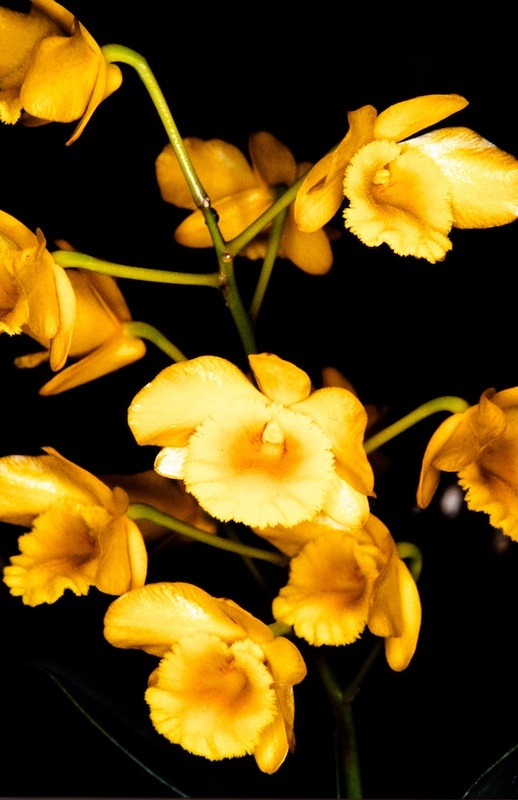 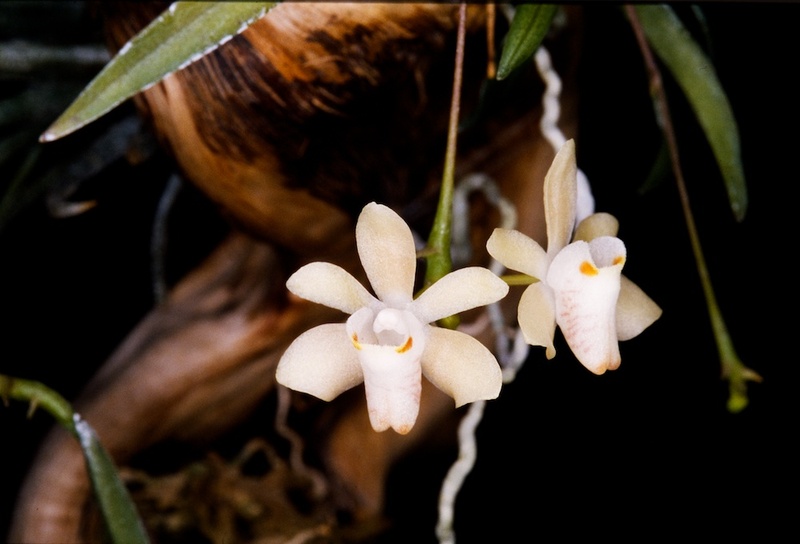 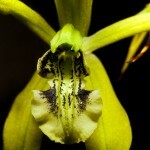 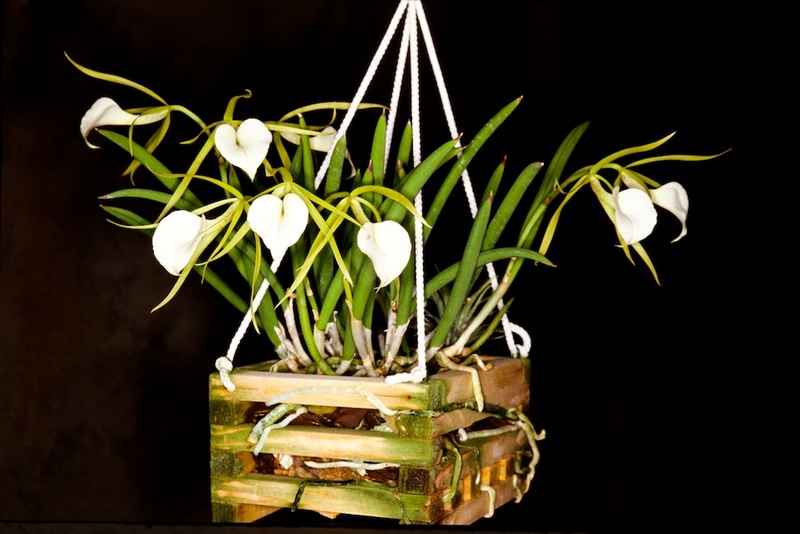 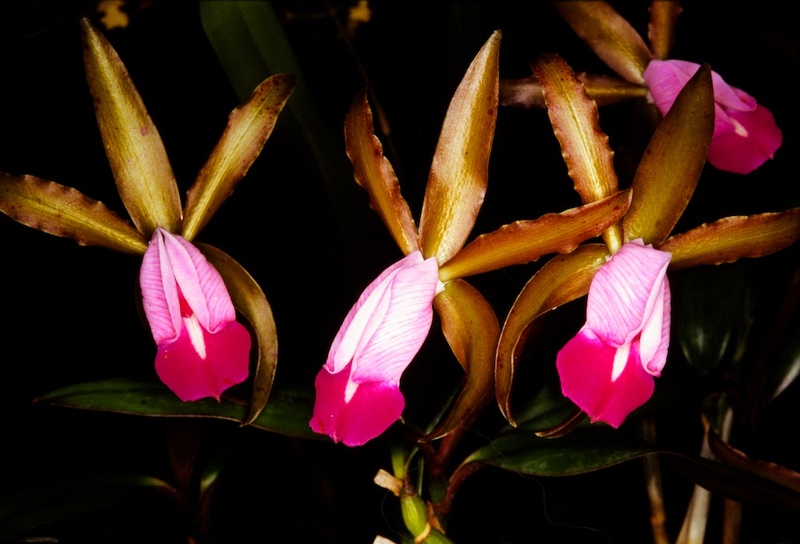 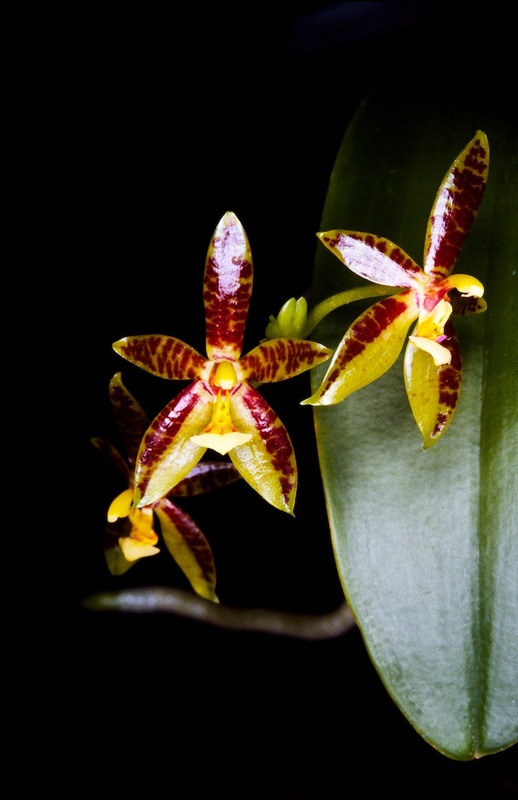 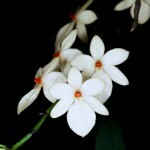 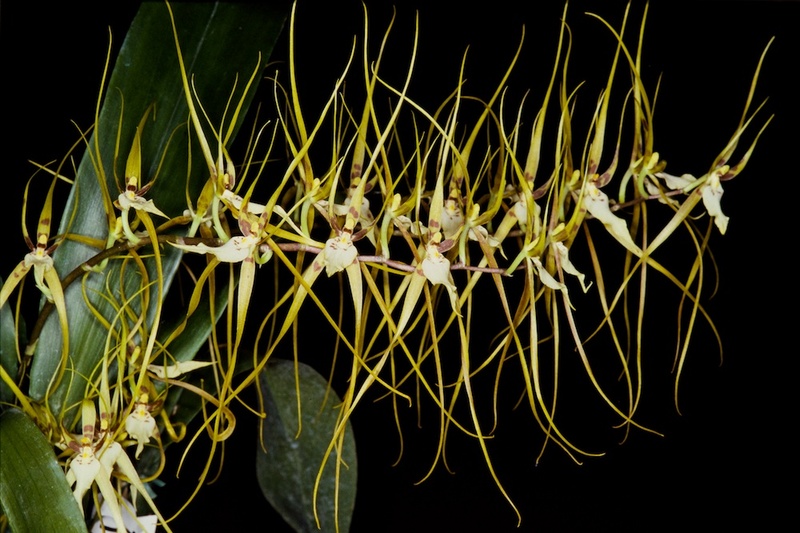 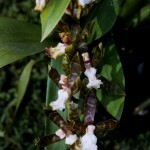 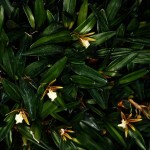 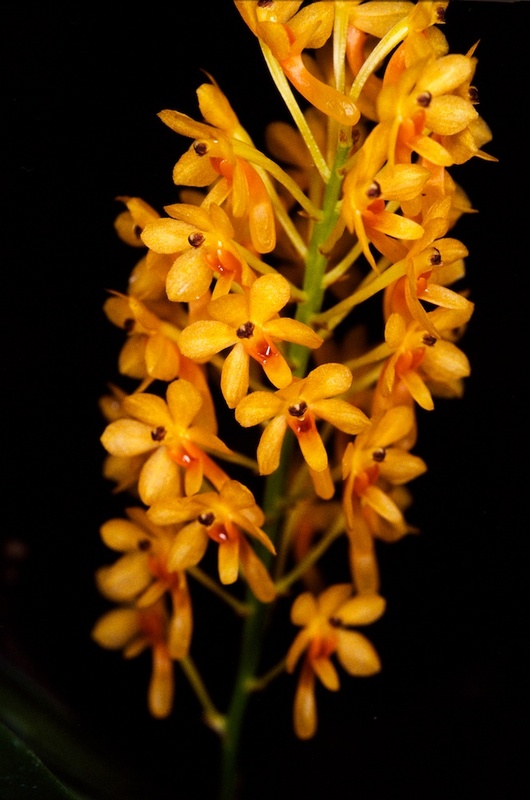 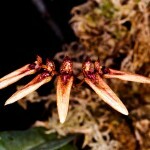 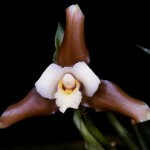 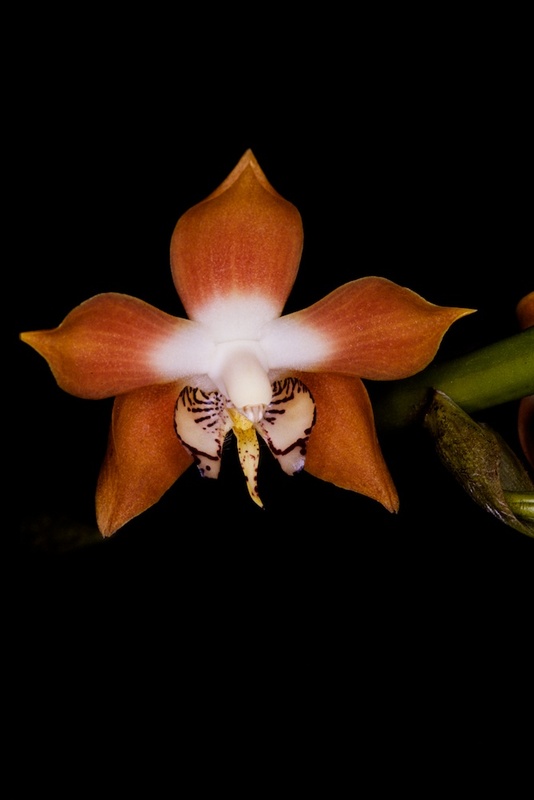 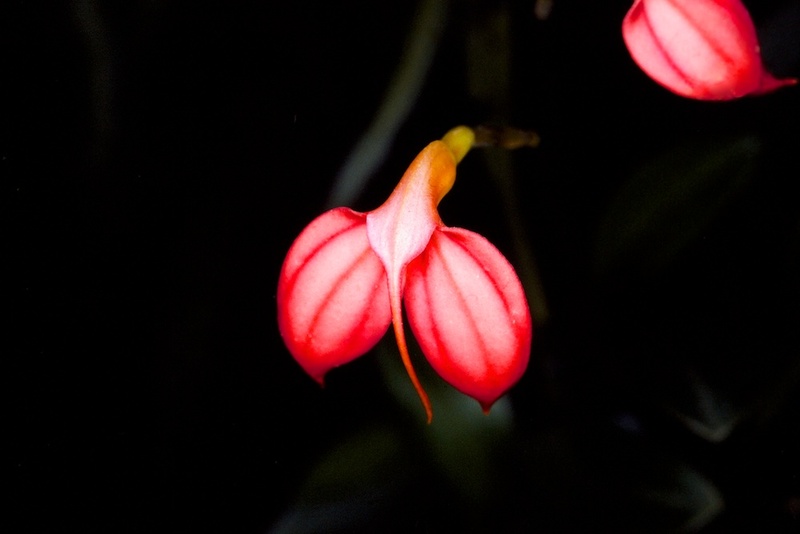 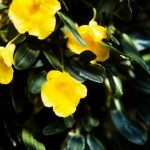 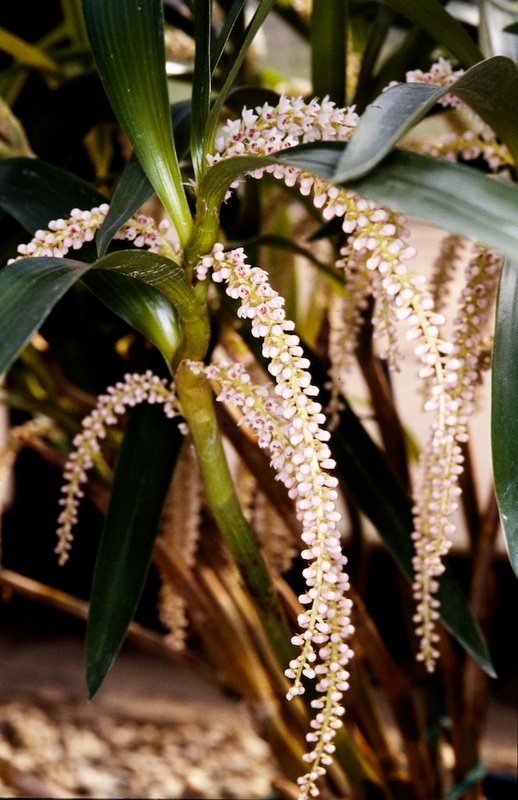 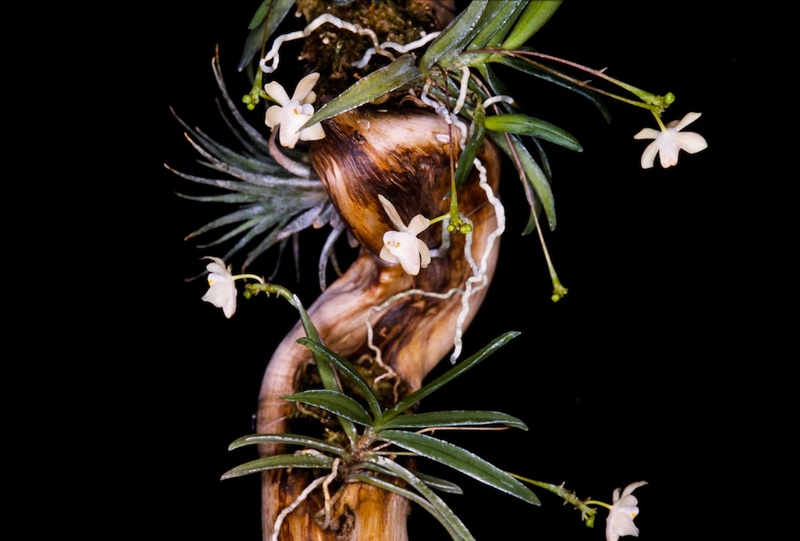 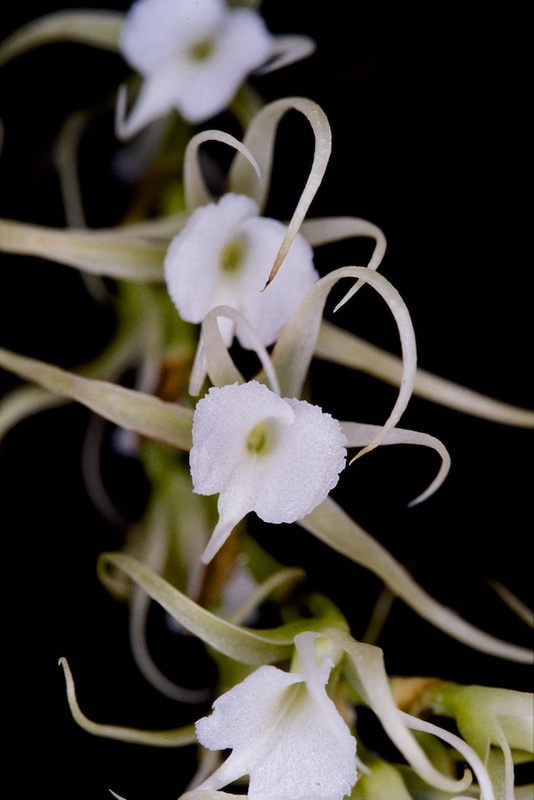 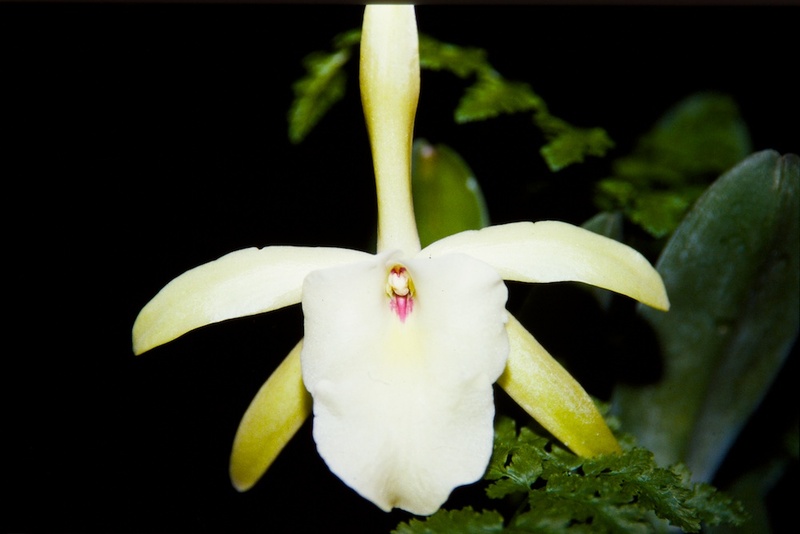 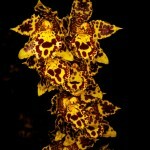 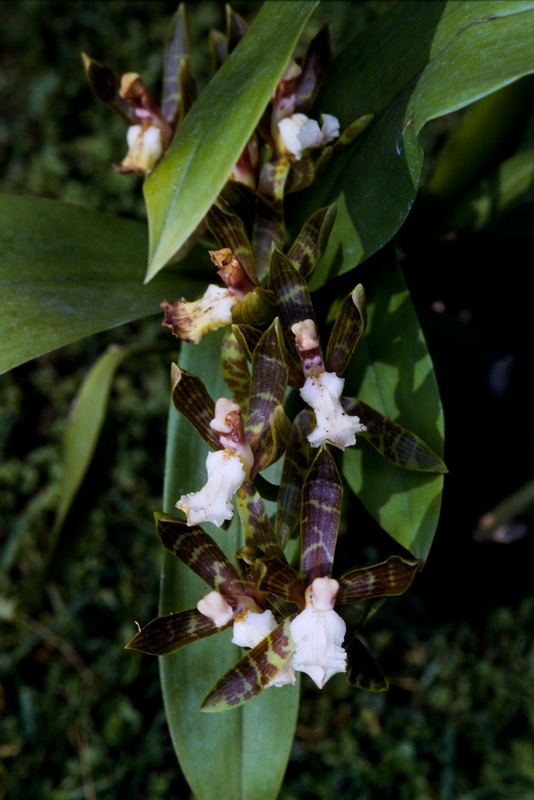 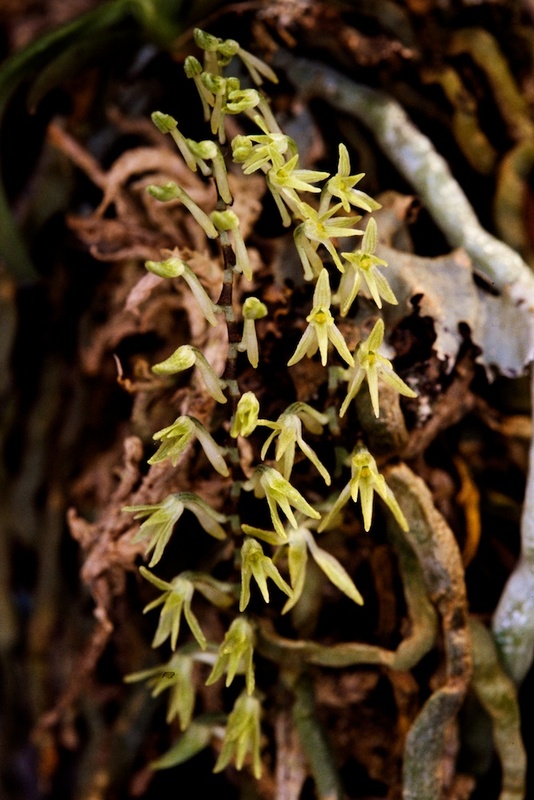 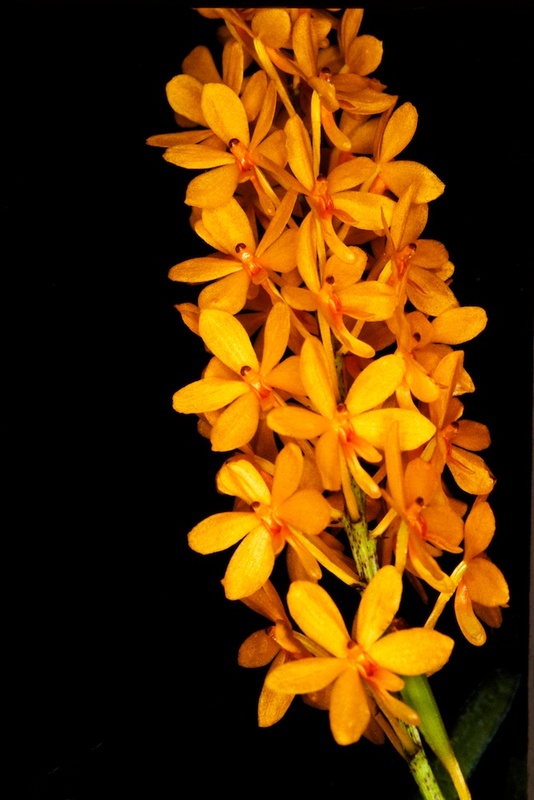 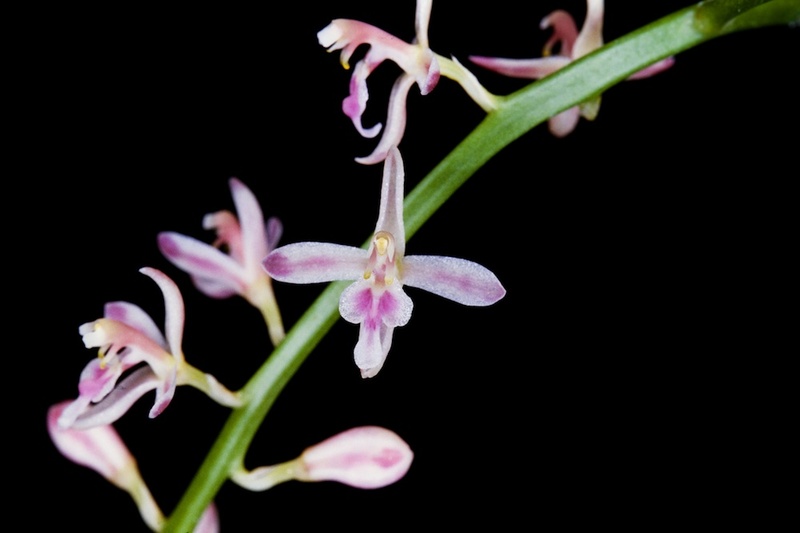 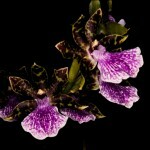 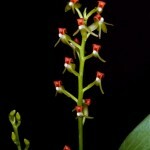 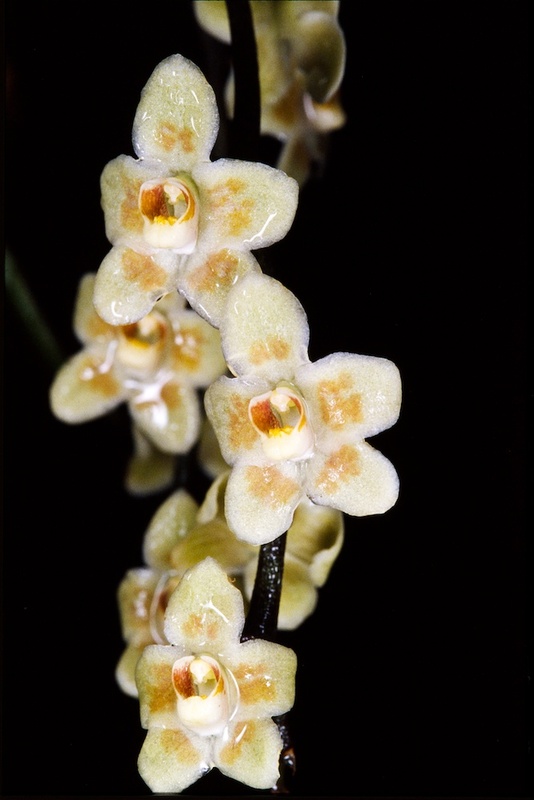 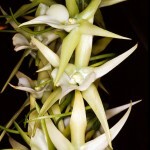 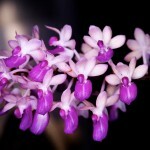 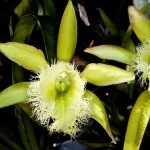 Clicca sulle immagini per ingrandirle e per vedere il nome della specie di orchidea. 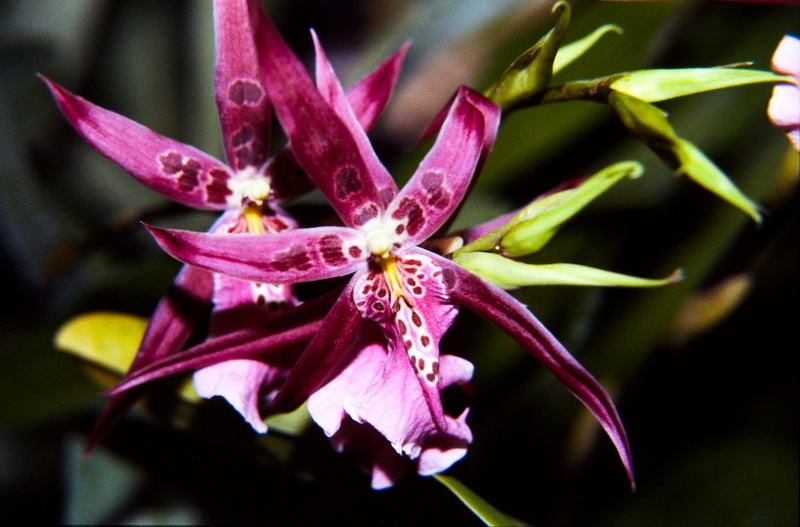 No image or movie can be published without the authorization of the owner. 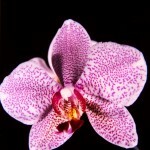 If you’d like to use something personally or for business use, please contact us. 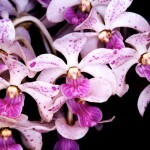 If you have some questions contact us. 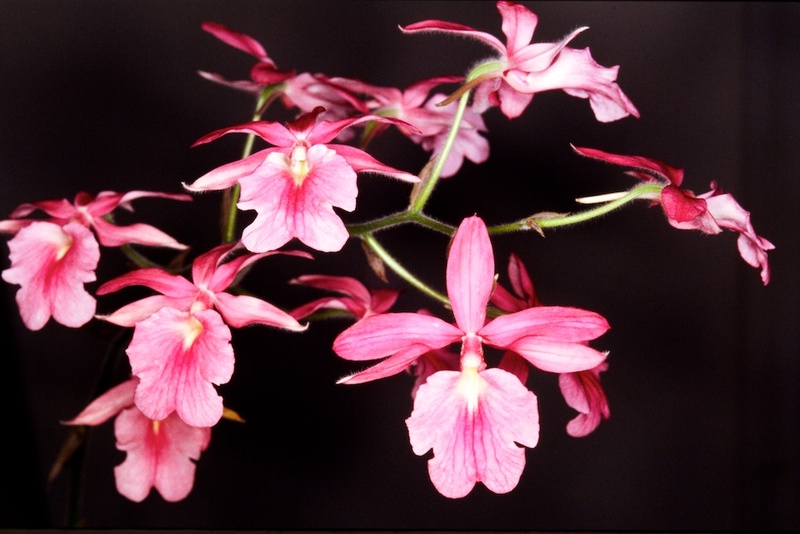 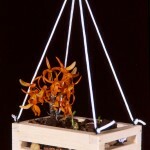 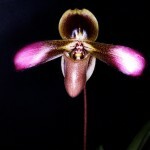 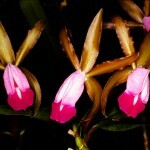 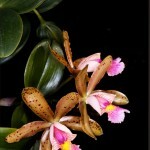 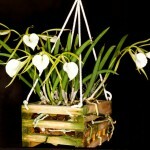 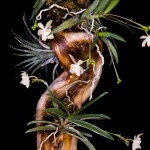 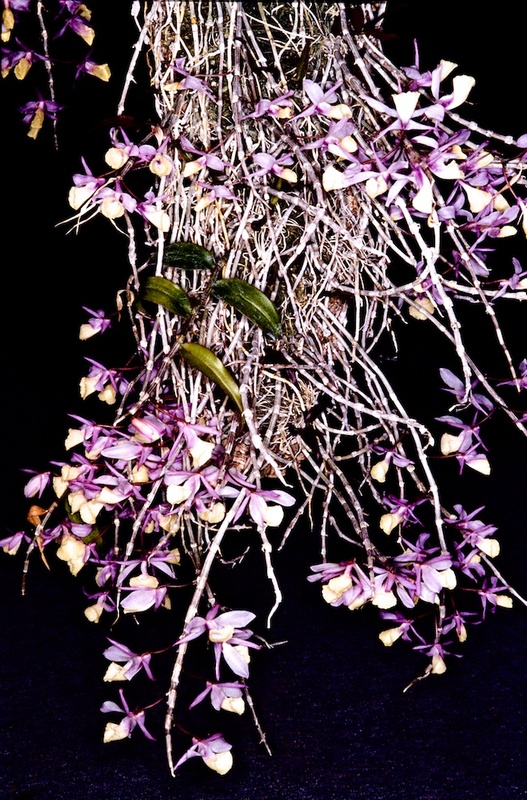 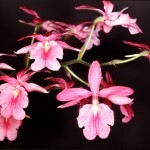 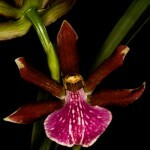 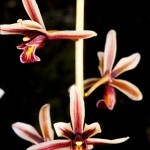 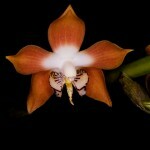 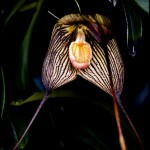 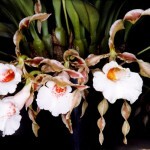 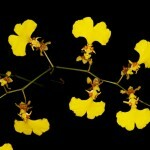 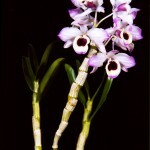 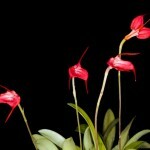 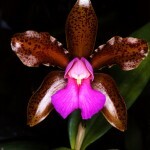 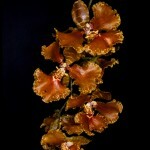 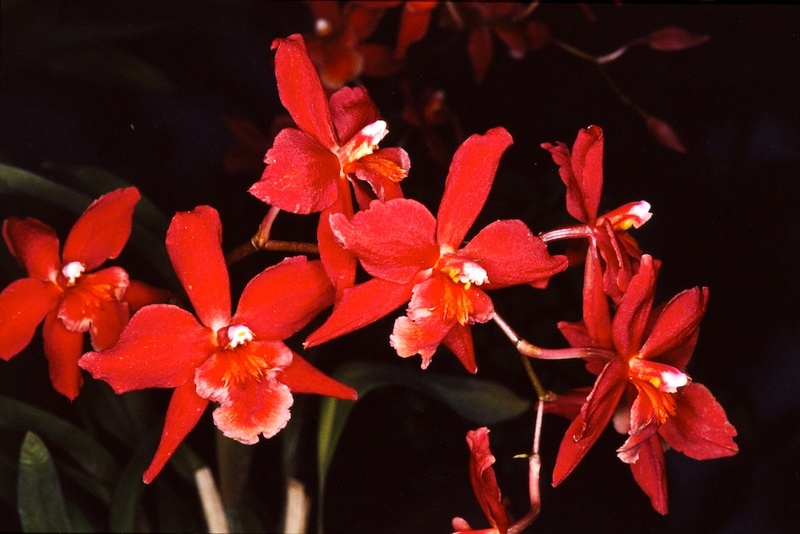 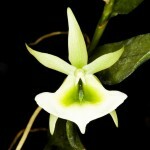 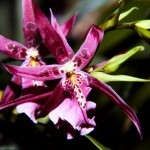 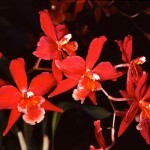 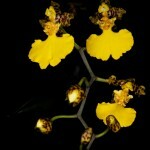 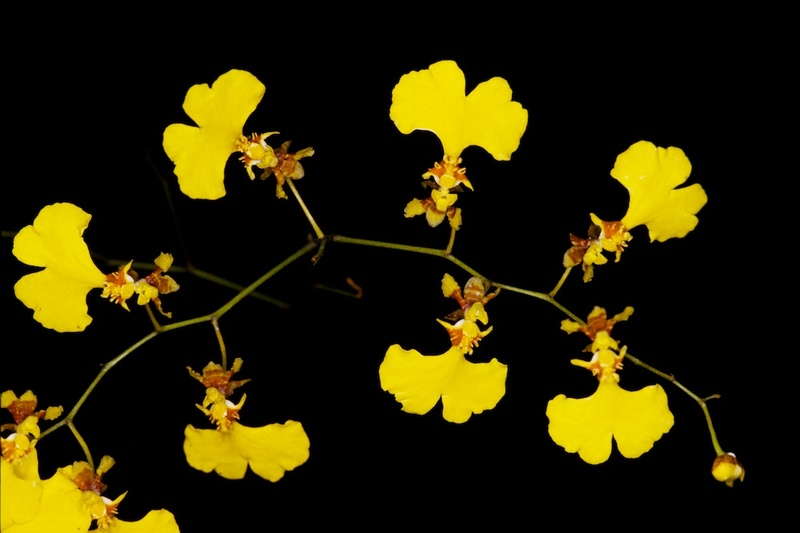 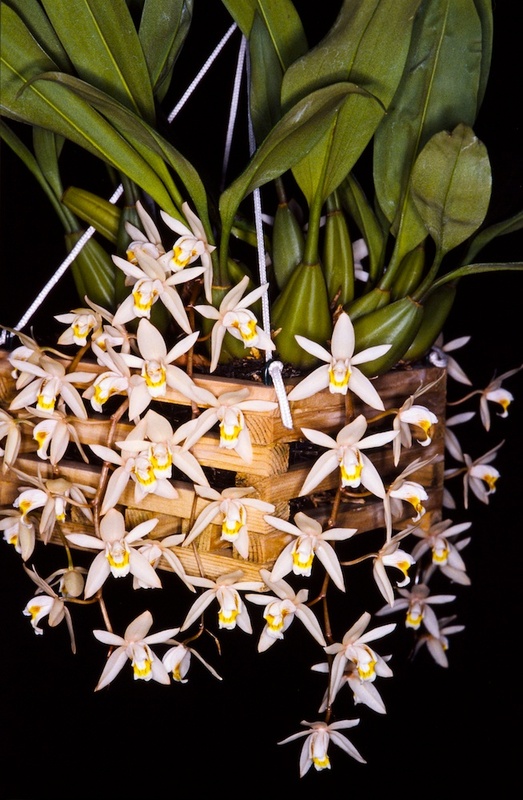 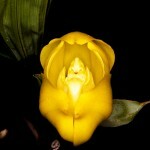 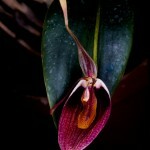 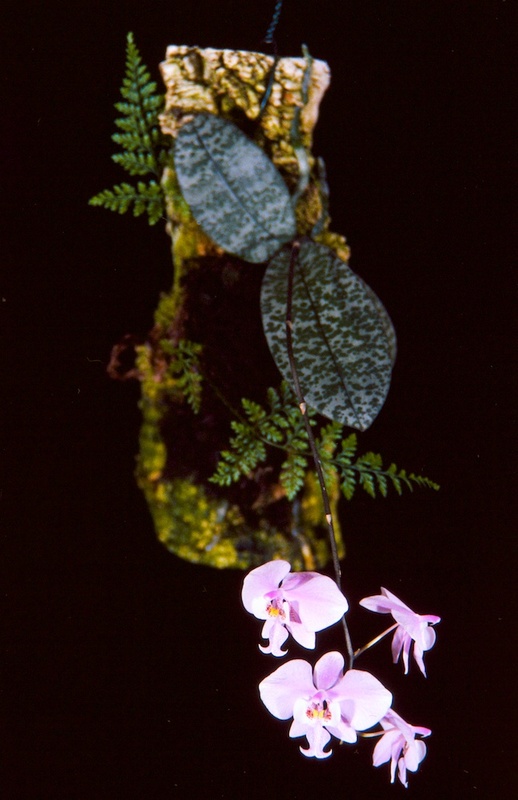 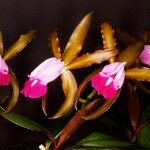 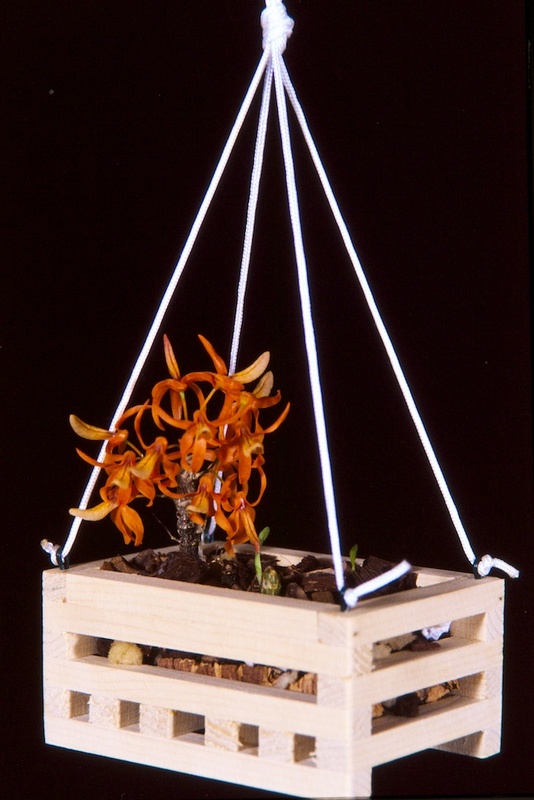 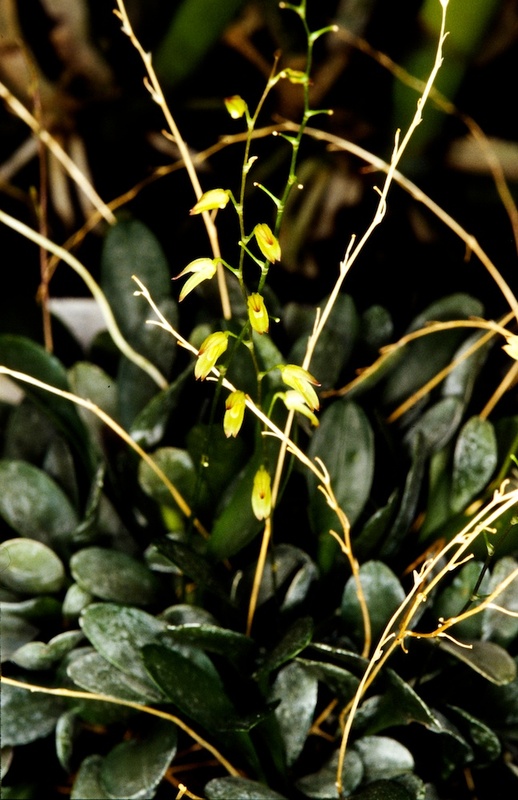 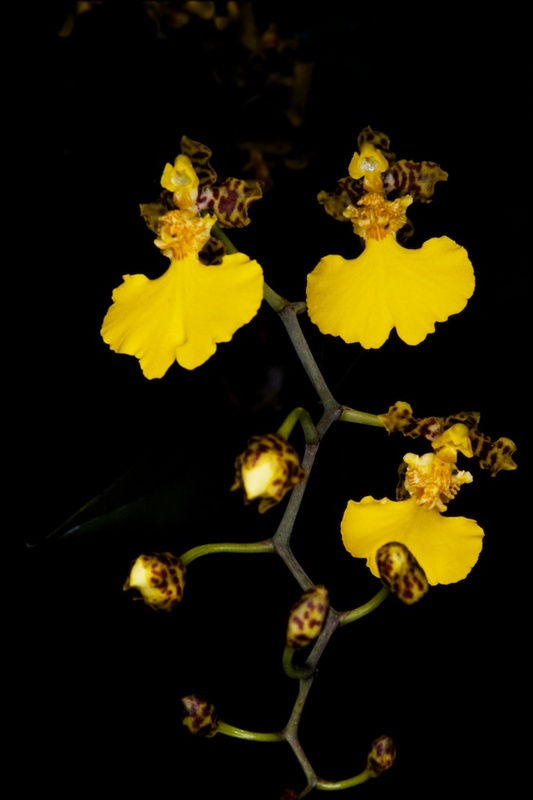 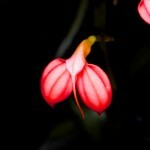 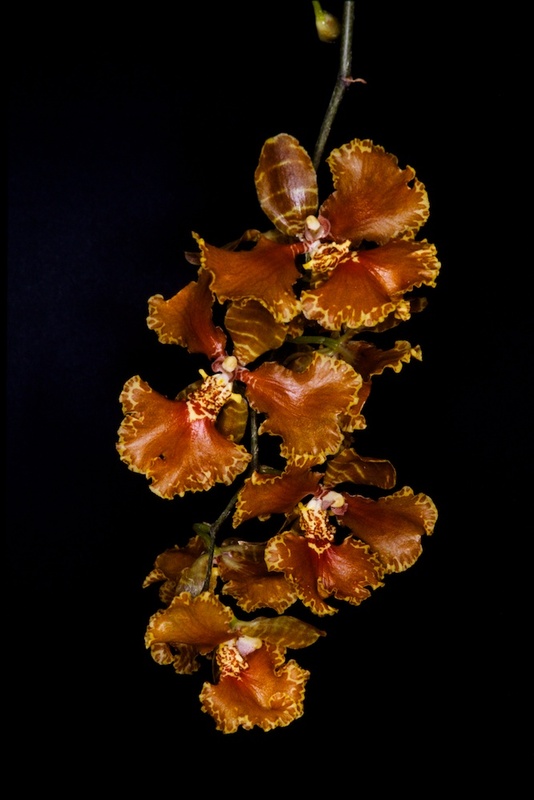 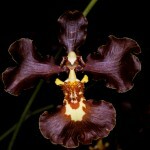 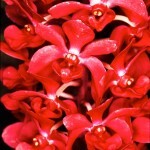 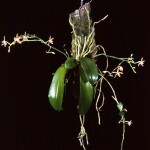 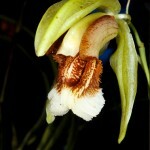 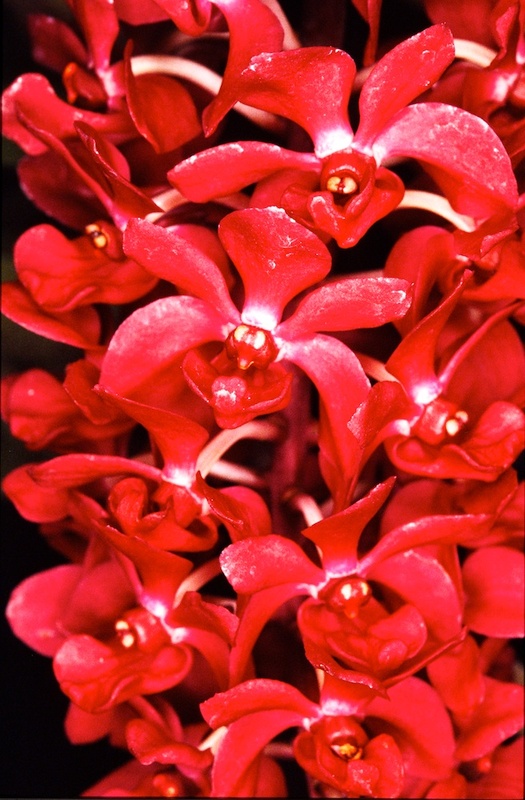 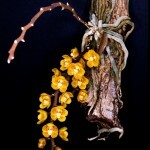 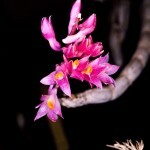 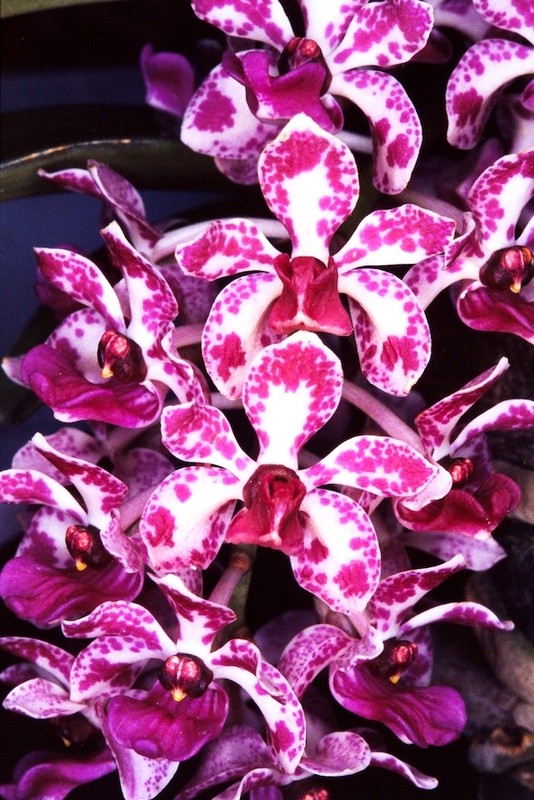 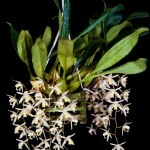 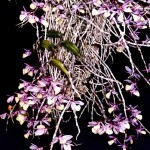 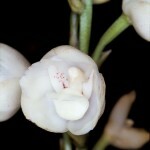 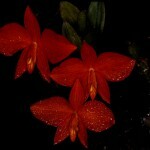 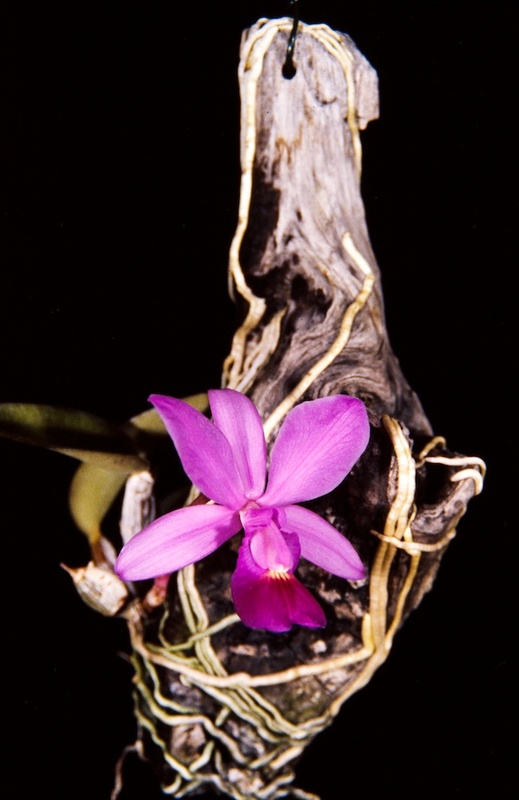 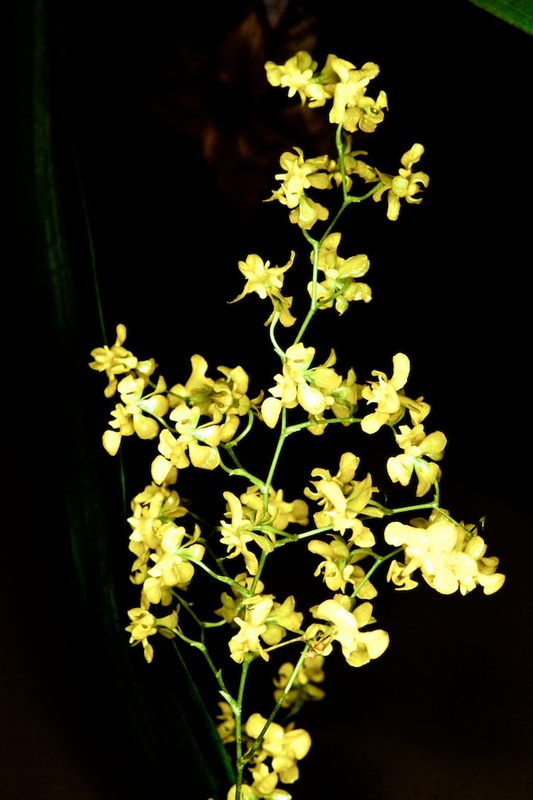 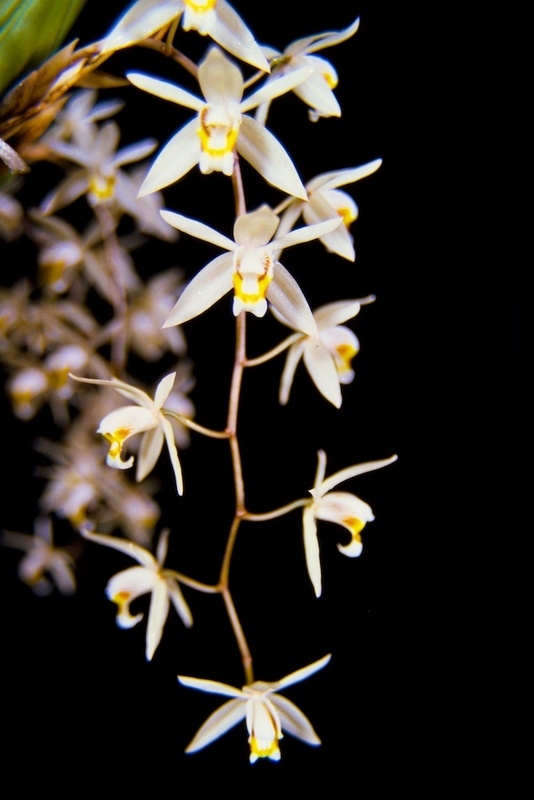 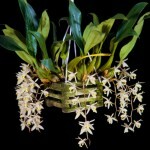 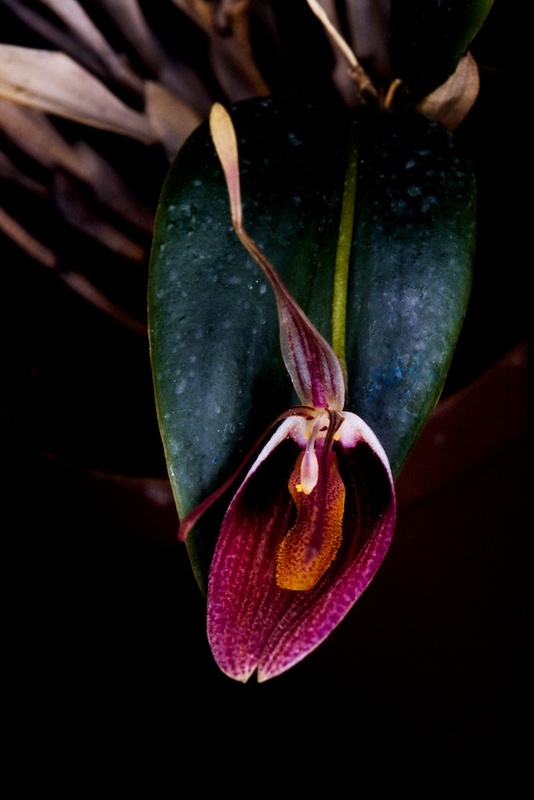 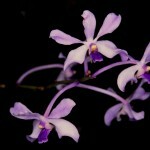 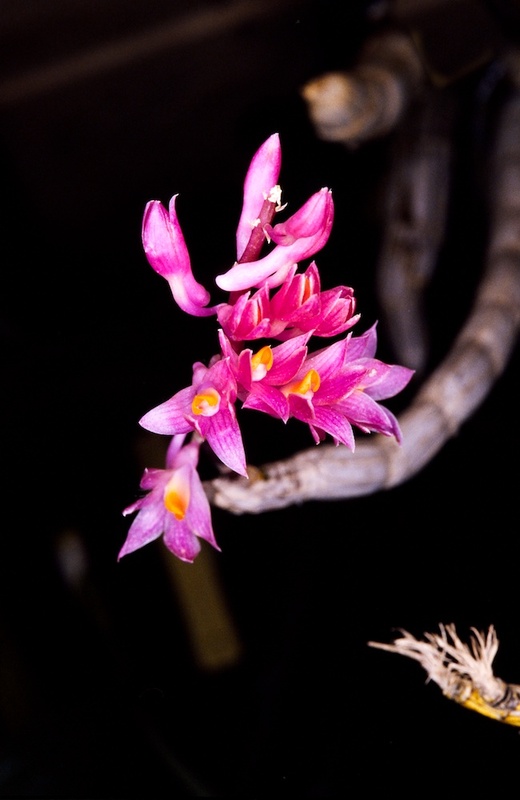 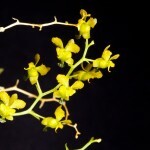 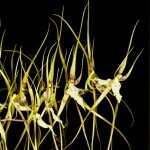 You can do this by registering on OrchidsBlog.